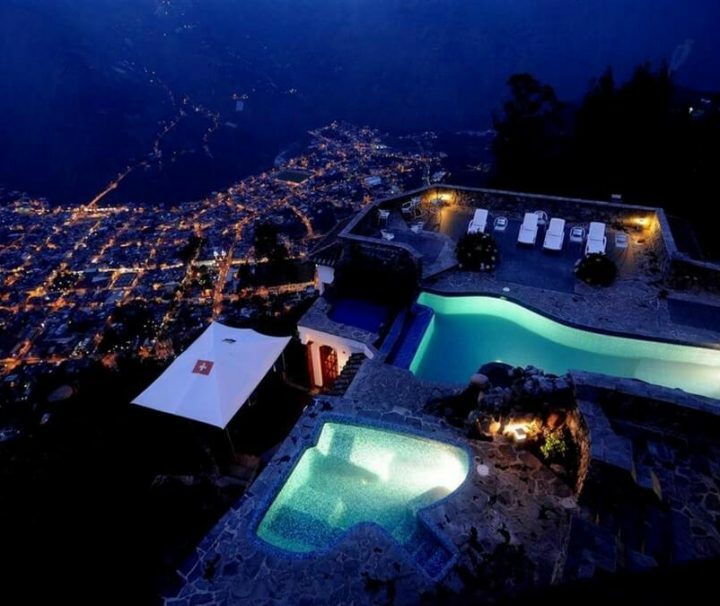 In the list below you can find over 80 different tours in Ecuador, Peru and Bolivia. We use these tours as examples to inspire our clients and show you what is possible within your time and budget. However, most of the tours we sell are either customised or fully custom made to the preferences of our clients. With more than 15 years of experience, we do not believe in the so called “Building Block System”, where random destinations are put together to build a tour. 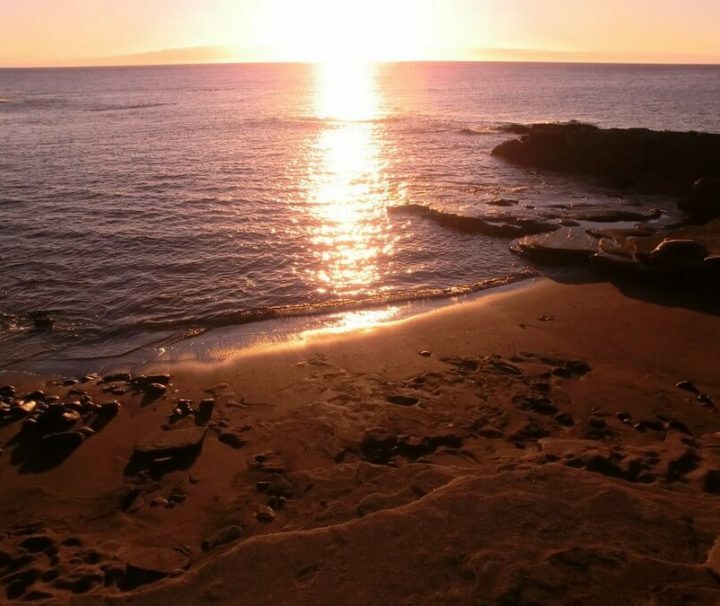 The best tours are more like a well-laid puzzle, where each destination connects fluently with the next one, to get the most out of your time and experience. We invite you to use our search engine on the right to find a tour you like and we will adjust it to your personal preferences. 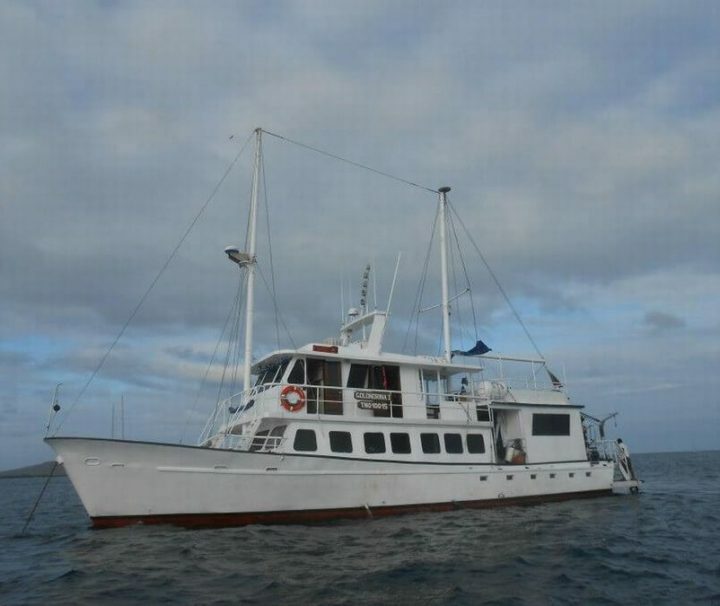 The Catamaran Treasure of Galapagos is a new yacht (2009) and has exclusively been built for cruises in the Archipelago of Galapagos. It is an eclectically styled yacht that fuses subtle art deco elements with contemporary ones. 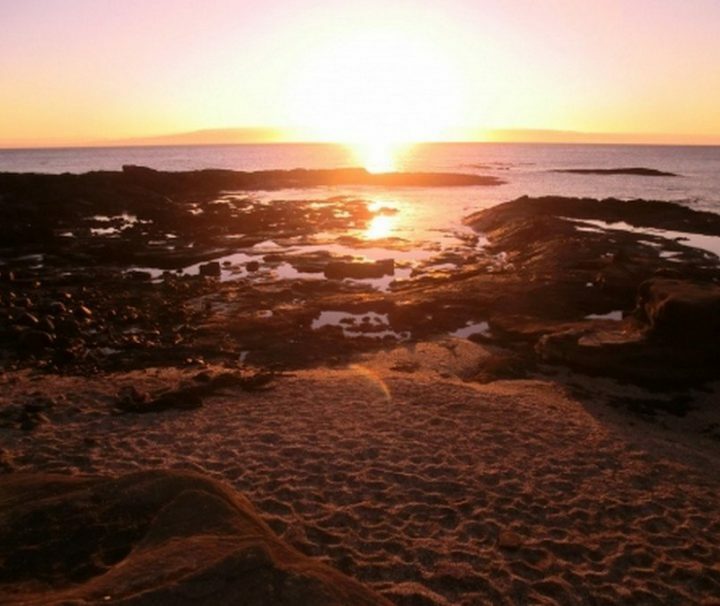 Treasure of Galapagos has a host of facilities to be enjoyed in relaxed luxurious surroundings. 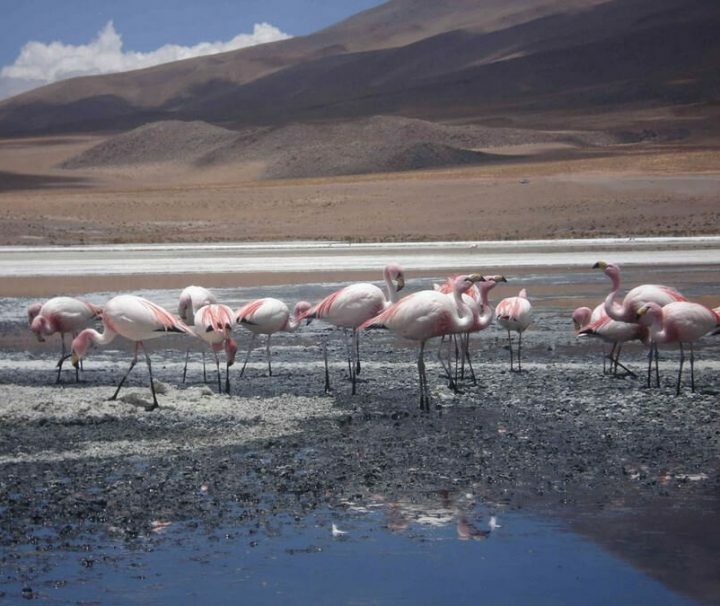 Join this original tour and travel along the old Silver Route from Buenos Aires in Argentine, to Lima in Peru. 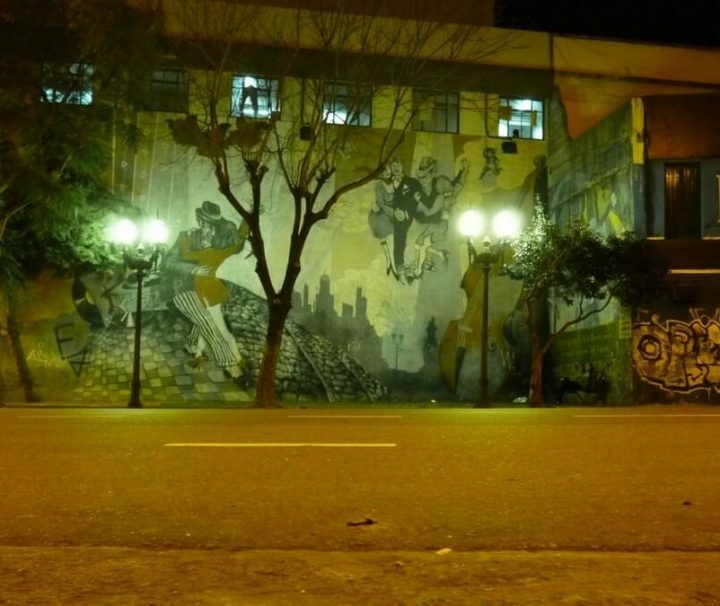 From the elegant tango on the Atlantic Coast, you will travel through the rugged and desolated landscapes of the Andes Mountains, towards the Pacific coast and colonial center of Lima! 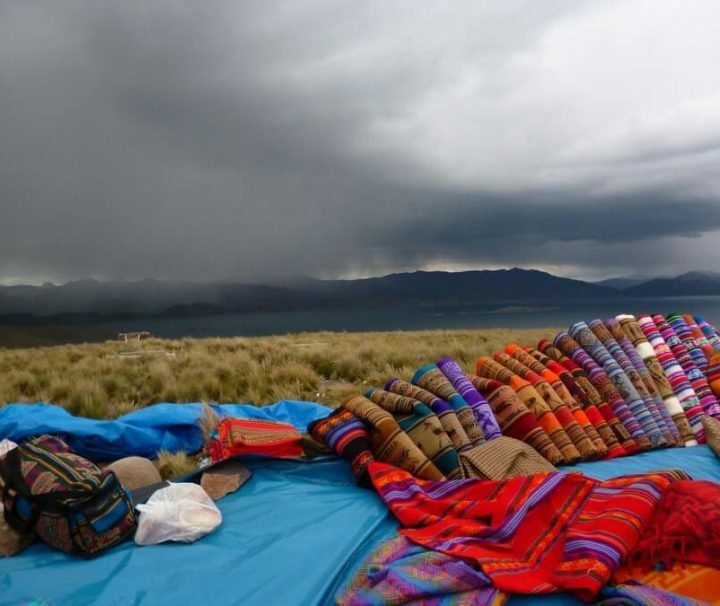 Travel to South America and join one of our adventures group tours! 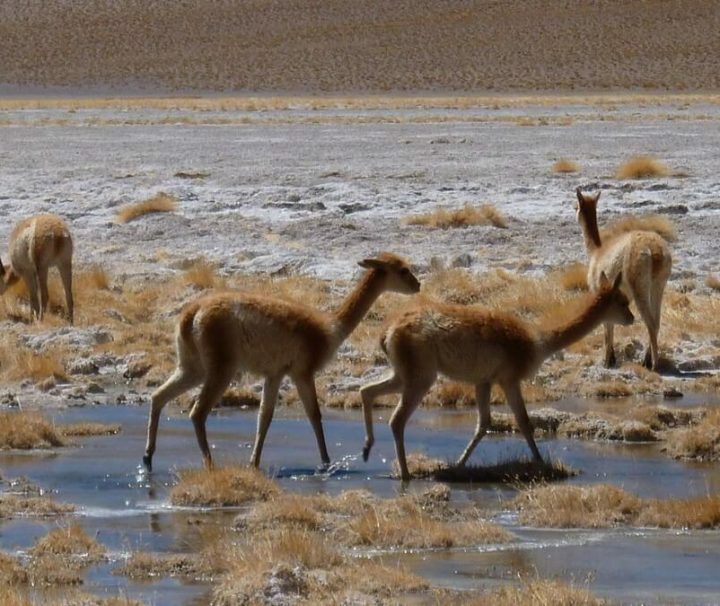 Our next amazing group tour of 29 days through the surrealstic landscapes of Peru, Bolivia and Chile, will be departing on Saturday, the 30th of September 2017 and has a tour leader who speaks Dutch, English and Spanish. 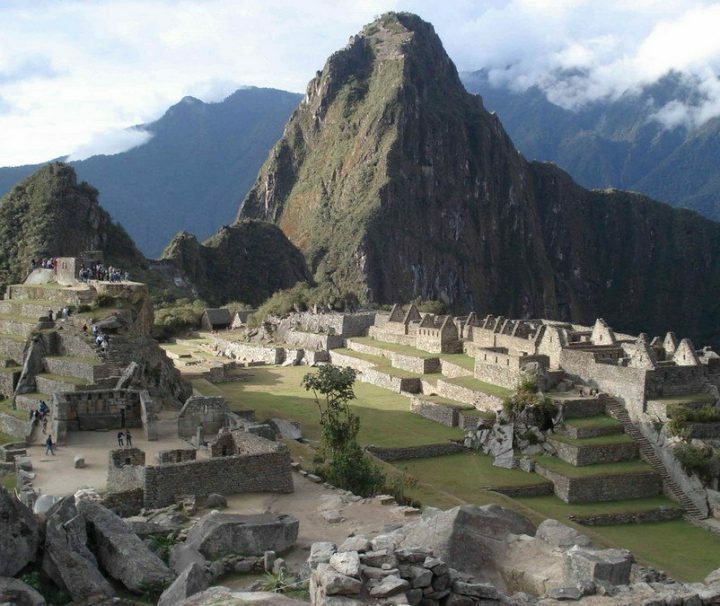 Travel through the impressive nature of Peru, fly over the mystique Nasca Lines, descent into the Cotahuasi Canyon, hike towards the Inca Ruins of Choquequirao and visit the unique Inca Ruins of Machu Picchu! 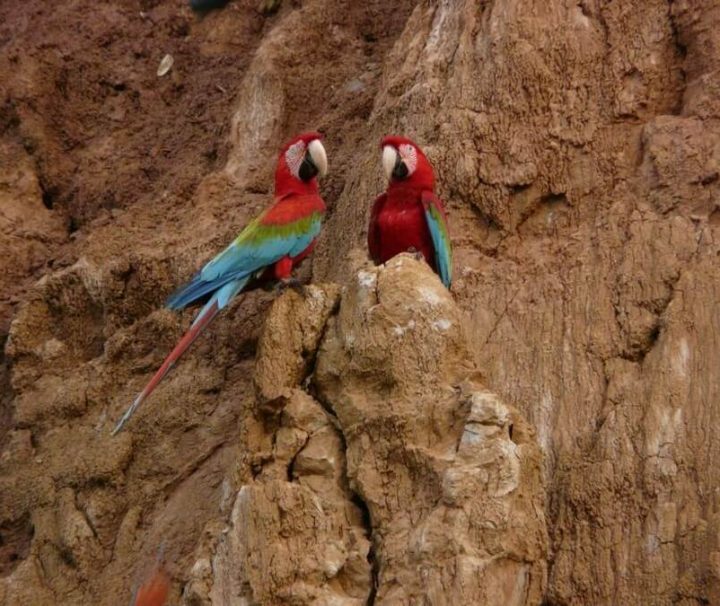 During this tour you experience the best combination of authentic and touristic Peru! 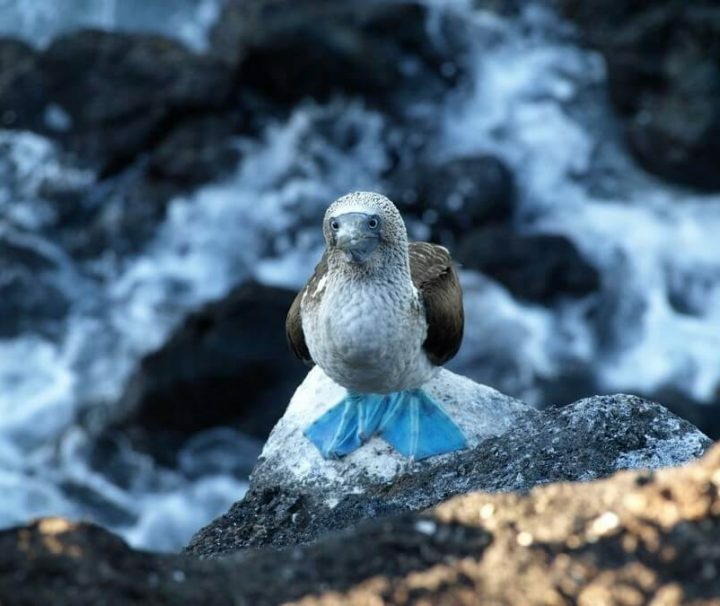 The motor yacht Eden has been designed for Galapagos island cruising. 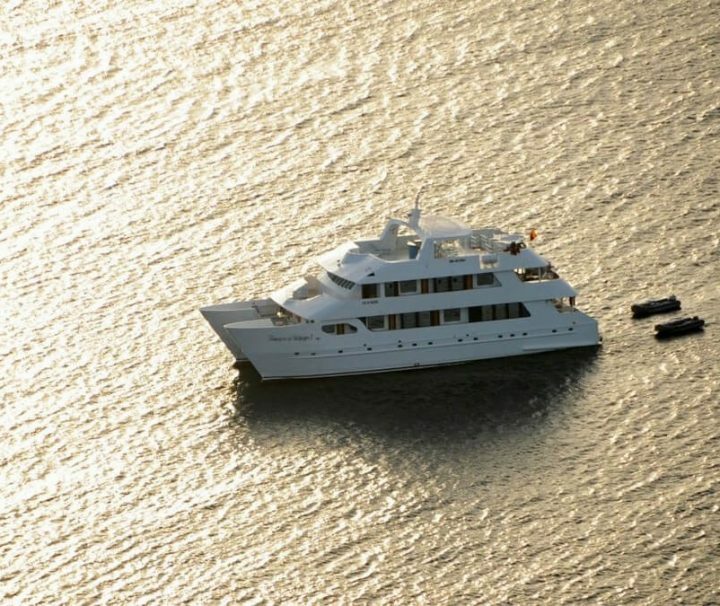 Originally launched in 1996 and renovated in 2002 the steel hulled yacht accommodates 16 passengers in 4 cabins with lower beds, 1 cabin with queen size bed, and 3 cabins with upper and lower (bunk) beds. All cabins have private facilities and air-conditioning. A shaded lounge on the bridge is nice area to congregate with your fellow passengers and admire the sights underway. 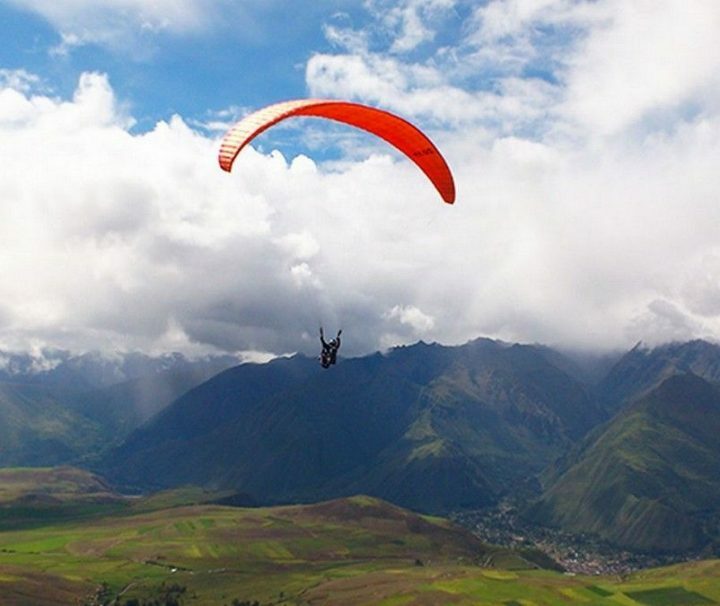 This tour over the Andes is designed for busy people who want to get the most out of their travels in Peru and Bolivia. 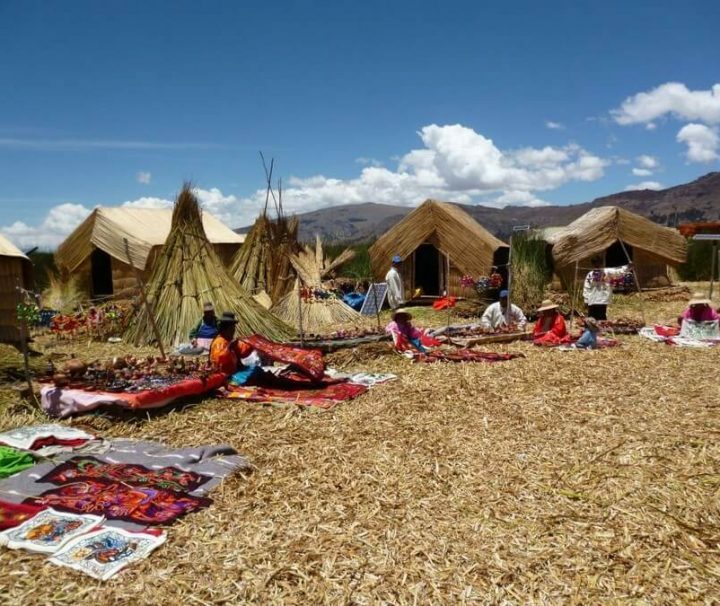 During this tour you will visit in only 17 days several of the known highlights in Peru and Bolivia, including: the Colca Canyon, Titicaca, Cusco, Machu Picchu, Copacabana, the Salar de Uyuni and Sucre. 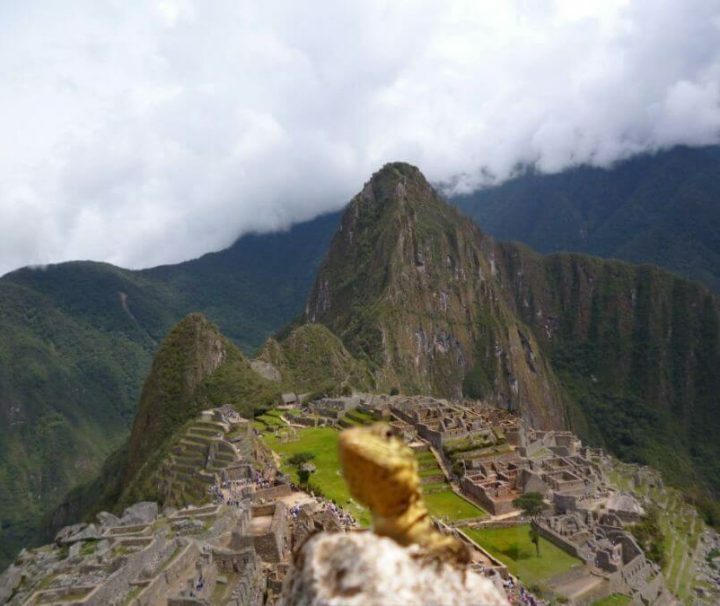 Peru is a huge country to travel through and there are many beautiful places to see and interesting things to do! 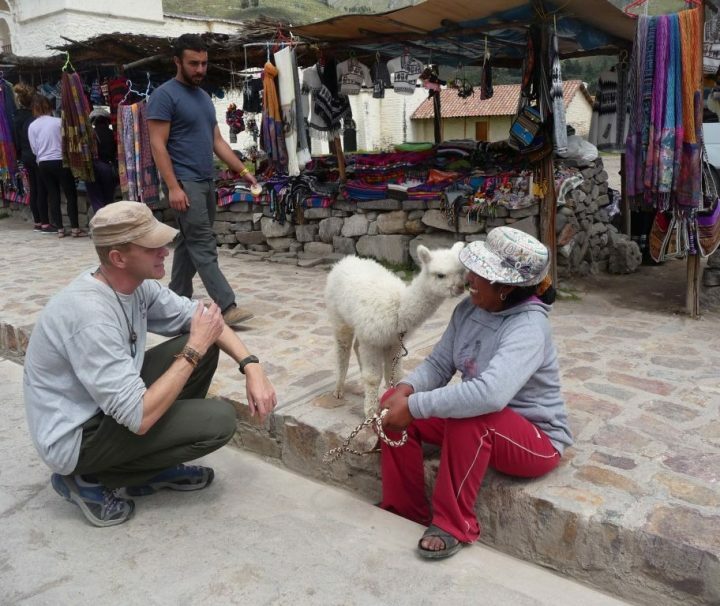 But we understand that not everyone has enough time to do so… For these busy people we designed this special tour; visiting 6 main highlights of Peru in only 10 days! 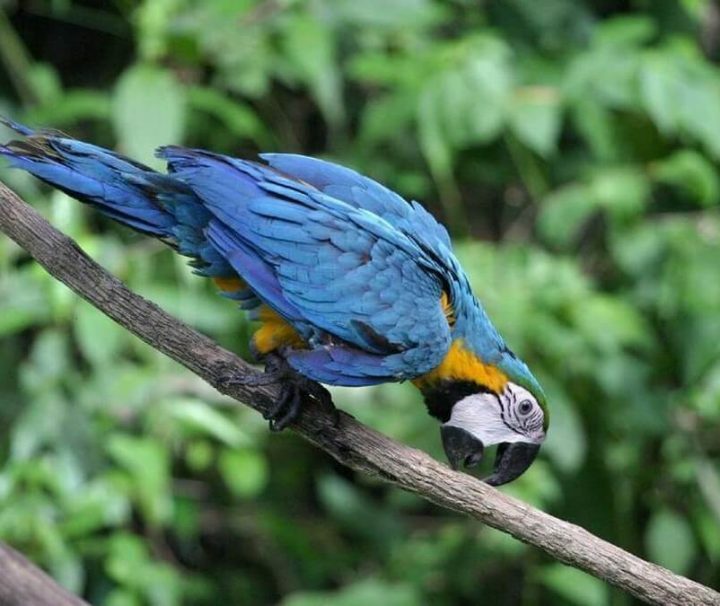 Explore the cloud forest and rainforest of the Manu Biosphere in Peru. 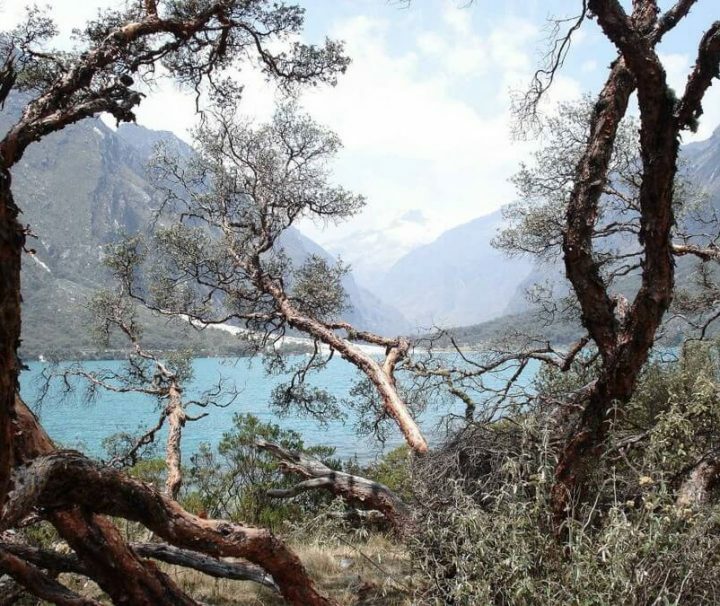 Because of this topographical range, it has one of highest levels of biodiversity of any park in the world. 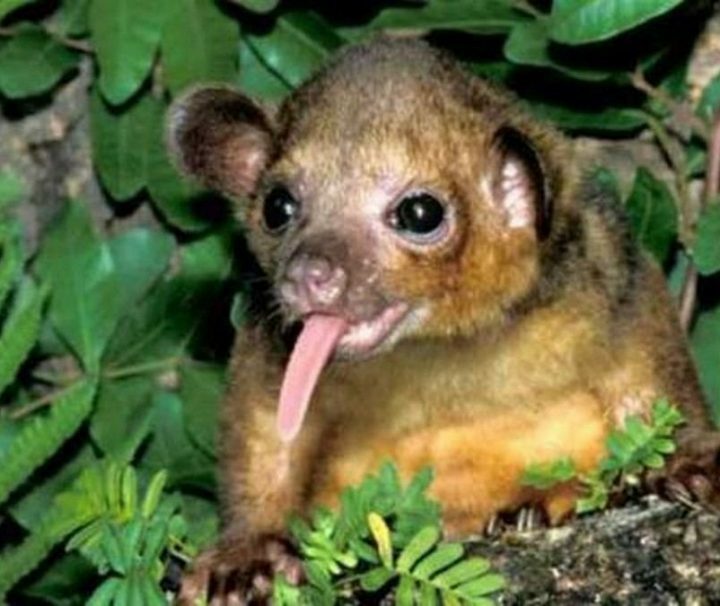 Even to this day thispark still remains fairly inaccessible, which makes it possible to spot animals that in general are more shy. 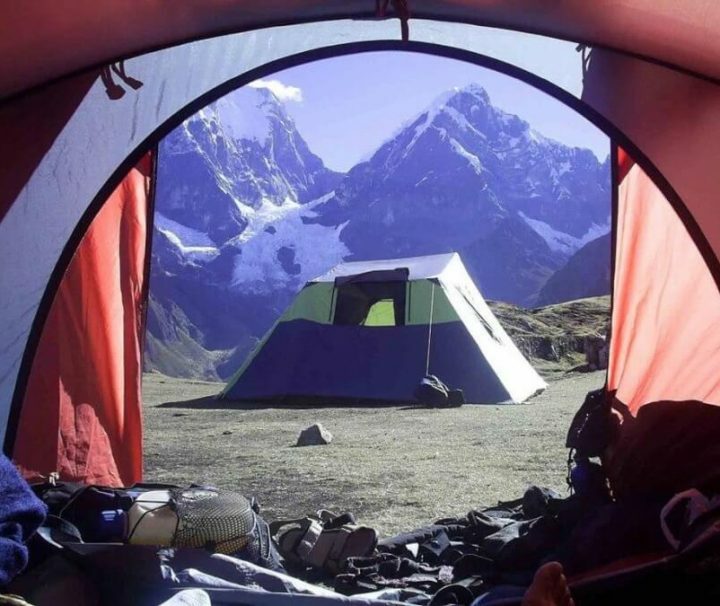 This is the best option to visit the Huayhuash Range. The trail starts in Quartelwain and finishes in Llamac. 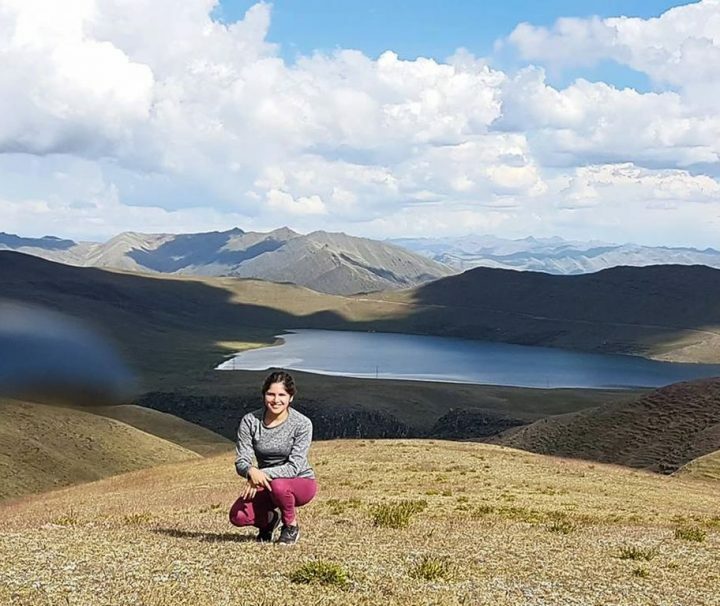 Besides, it includes the visit to the most beautiful lakes of Huayhuaysh: Jahuacocha and Carhuacocha and the impressive 6000 peaks: Yerupaja and Jirishanca. 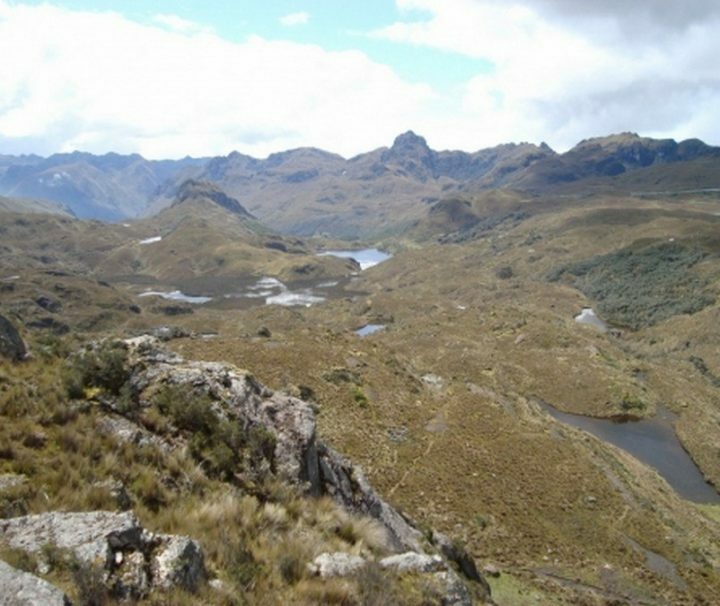 It is possible to take a glance of Jurau Lake from San Antonio view point and also Diablo Mudo, Sacras and Rasac peaks. 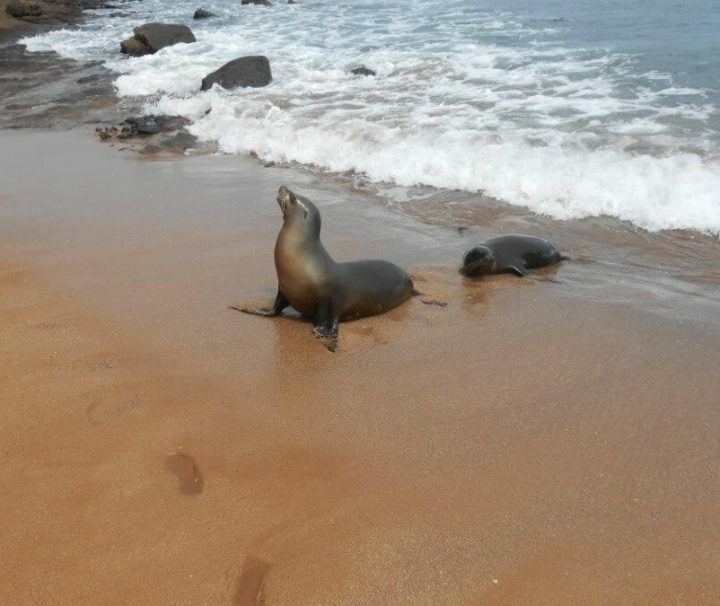 The Galapagos Cruises with the Darwin yacht are a great option for budget travelers. 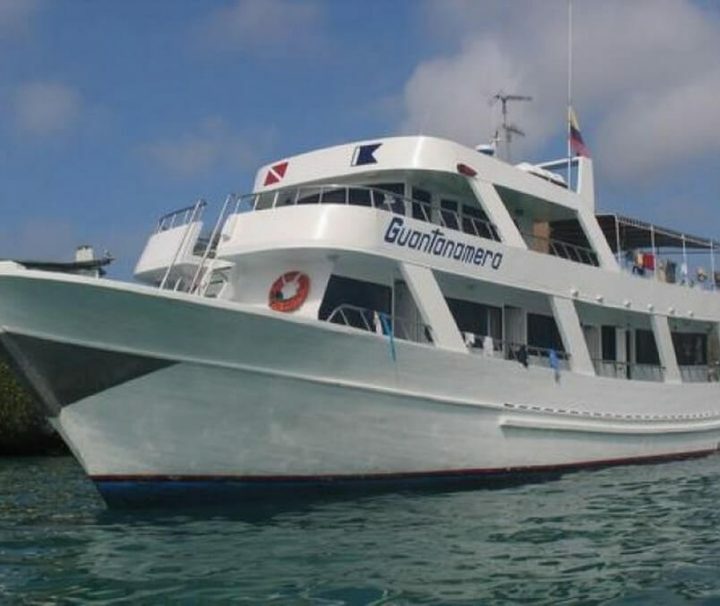 This motor yacht has a total capacity for 16 passengers in double cabins with bunk beds and private bath. The Darwin has cruises of 4, 5, 7 and 8 days. 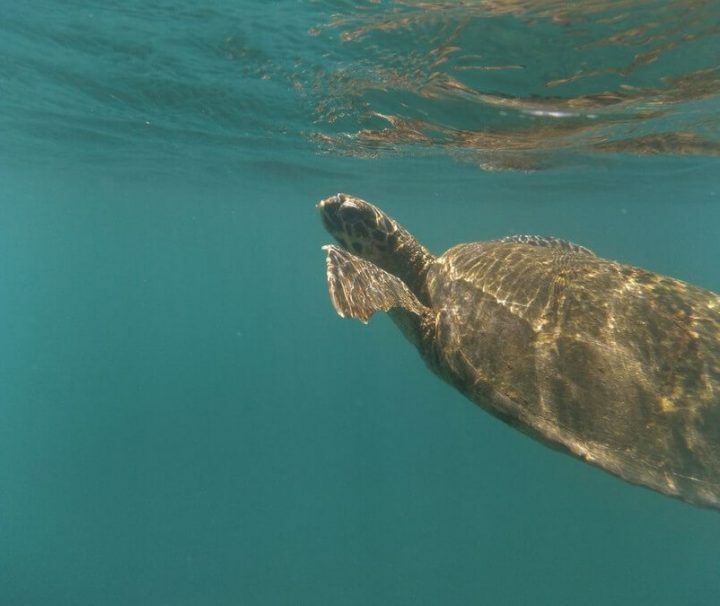 The highlights of the Galapagos Islands in 6 days! 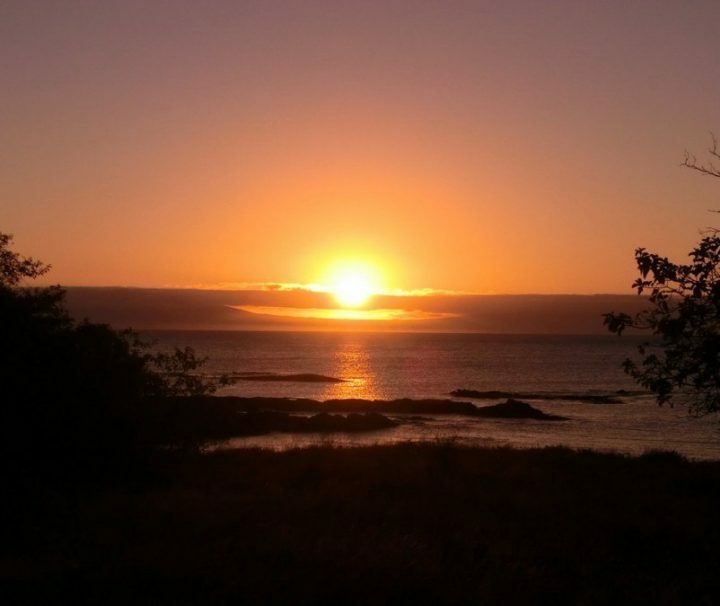 Most people make a cruise around the islands, which is undeniable a beautiful experience. 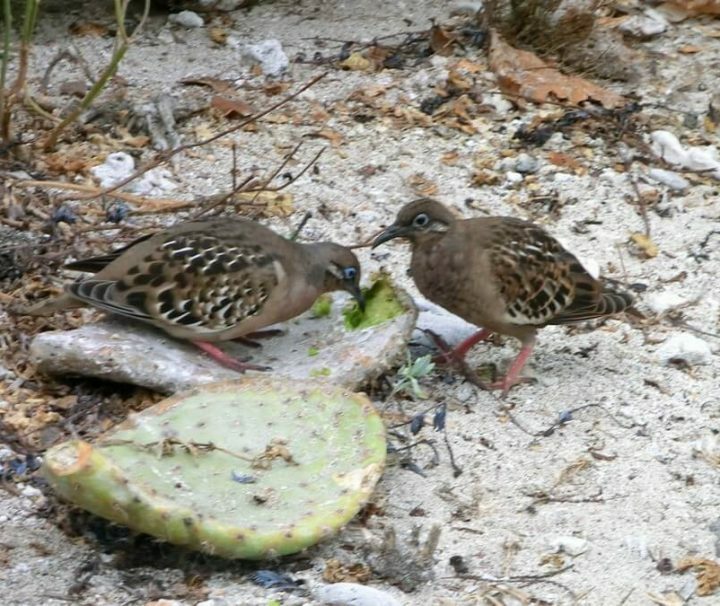 But for those who want to have a bit more freedom (in the evenings), or don't like boats to much, it is good to keep in mind that is actually the amazing flora and fauna on the islands that helped Darwin to develop his theory... Joining this tour you can get a good impression how he did so. 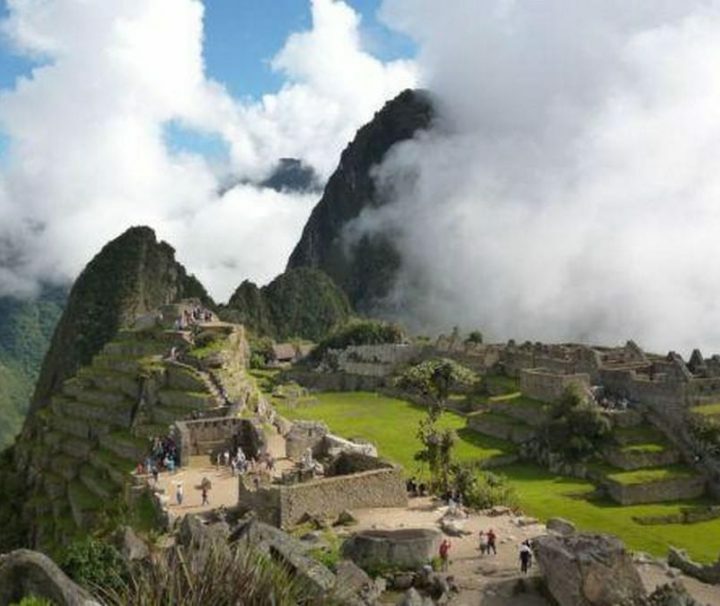 Tours in and traveling through, the center and south of Peru are very well known by tourists for their beautiful natural highlights and cultural remains from the Inca and Spanish history. 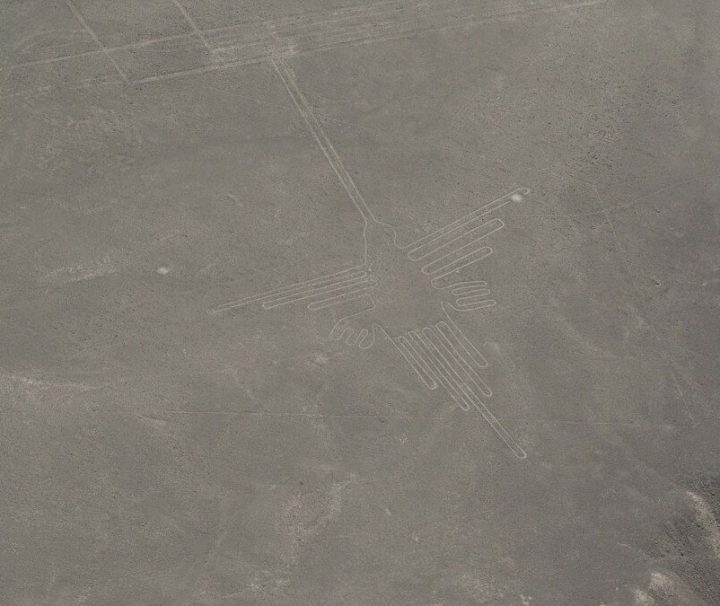 Traveling through the North of Peru however is far less known, but also offers beautiful natural landscapes and a rich history that goes thousands of years back. 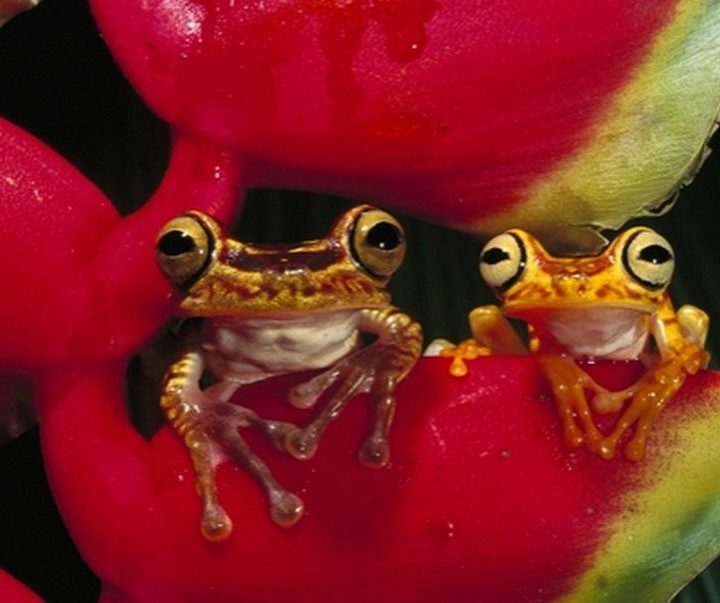 Travel like a real explorer deep into the Amazon Rainforest. 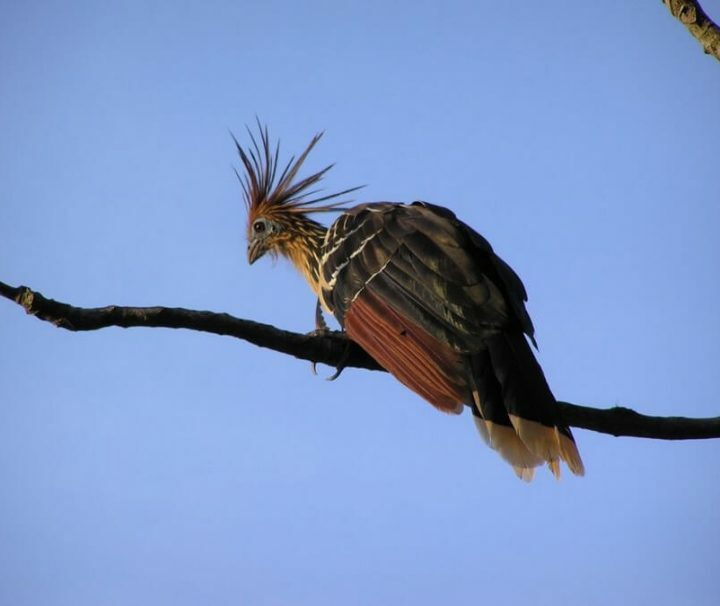 During this unique and adventures tour you will navigate all the way to Laguna El Dorado, located in the heart of the Pacaya Samiria Amazon Reserve! Along the way you will sleep in tents and rustic shelters, managed by local communities who still live in and from the Amazon. 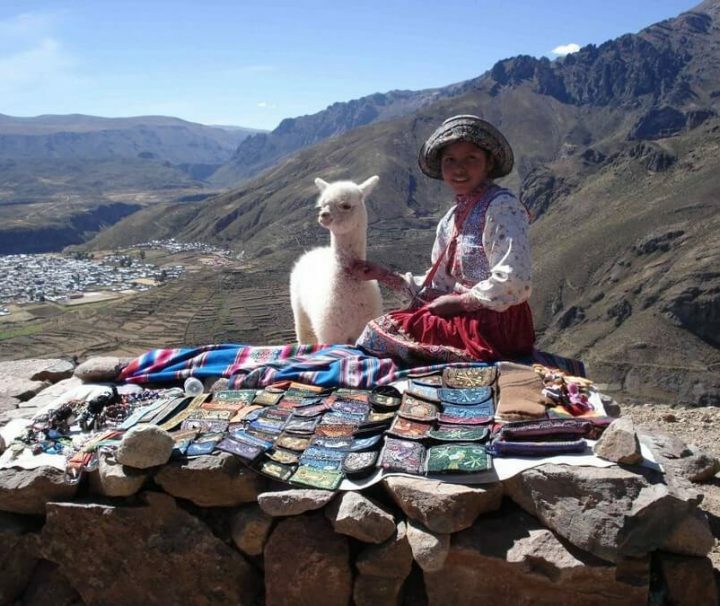 For people with less time we offer this shorter version of the fabulous Alpamayo Loop. 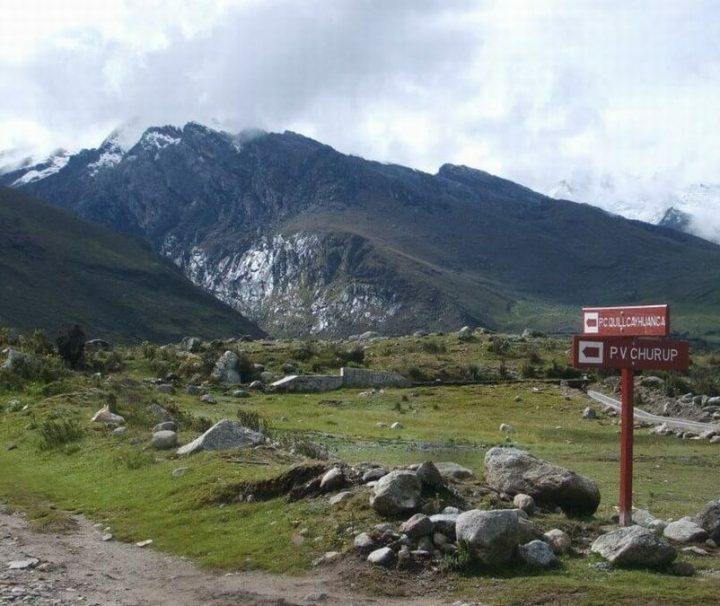 This circuit starts in Vaqueria and finishes in Cedros Valley in Hualcayan Town, where you can observe the famous face of Alpamayo Peak (5947 m.s.n.m) that won a prize for “The most beautiful mountain in the world”. 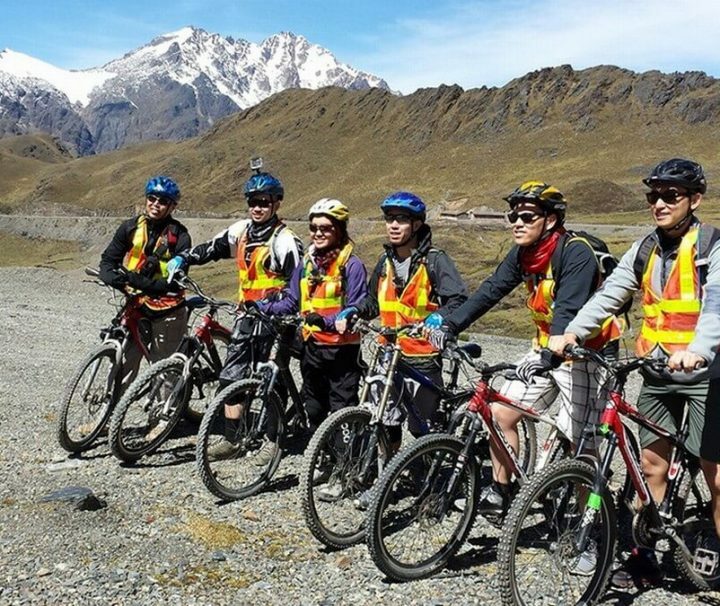 It is a trail full of turquoise lagoons, mountains of more than 6000 masl, beautiful valleys and many high passes with magnificent views. 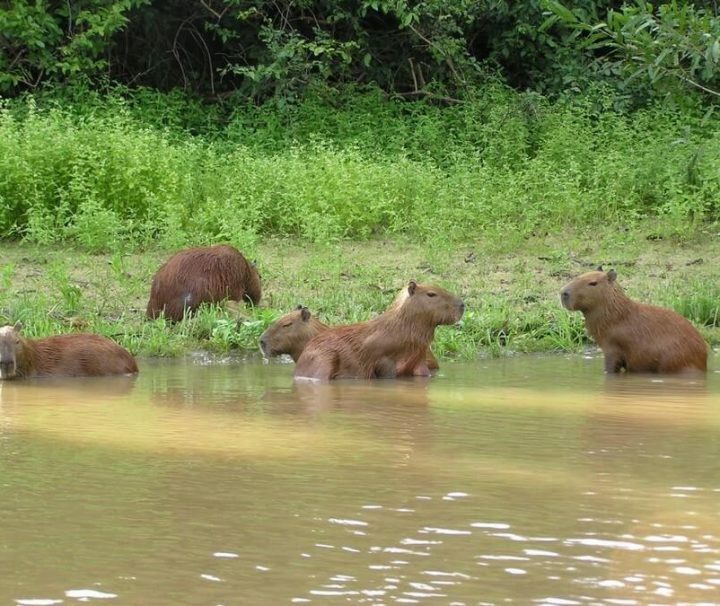 This tour to the Tambopata Research Center is a unique and very interesting tour deep in the restricted area of the Tambopata National Reserve. 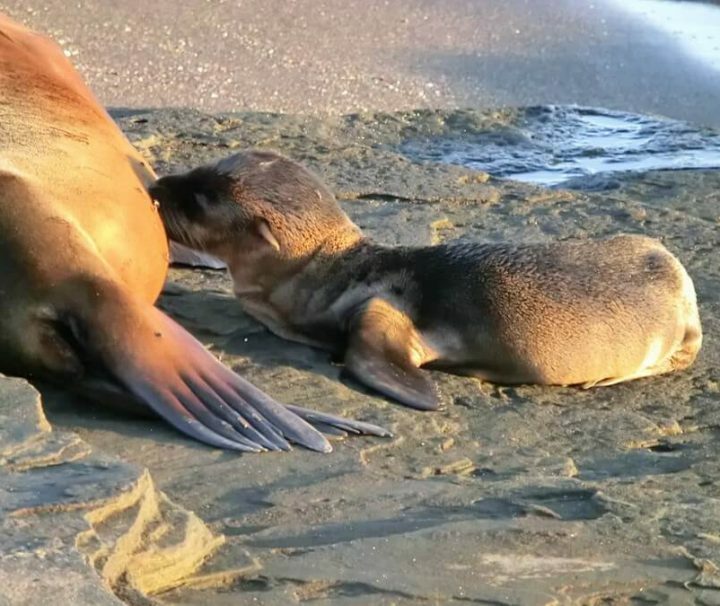 In this restricted zone there are only very few places that allow tourists to stay, which increases the changes to spot wildlife. 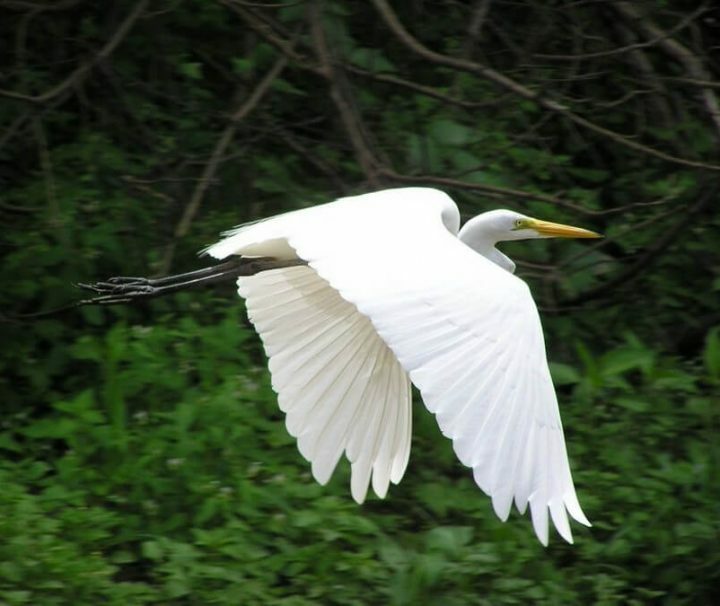 There TRC-lodge also offers options for researchers, bird watchers and other people with big interest for nature to book special and longer tours. 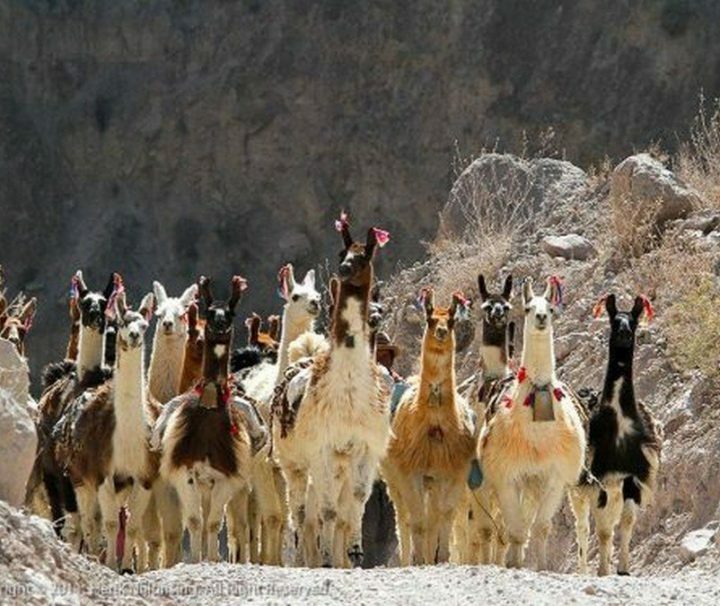 Join this special tour and travel with us through the North of Peru, where you discover the ancient desert and spectacular highland landscapes of Peru! During this short tour you will learn more about the rich history of the Moche, Chimu, Lambayeque and cloud people of Chachapoyas, who build the impressive archeological site of Kuelap! Are you close to a burn-out, exhausted from having stress at work, or do you want to prevent to get that far, then it is time take action. Challenge yourself to fit a well-deserved rest into your busy live schedule! 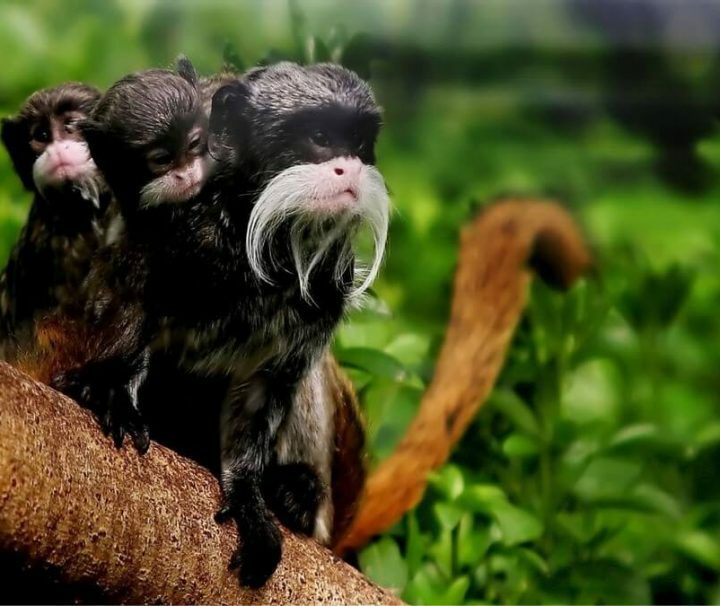 Step away from your full daily agenda join this relaxation tour to Ecuador’s finest natural surroundings, the fertile Valley of Longevity, Vilcabamba! 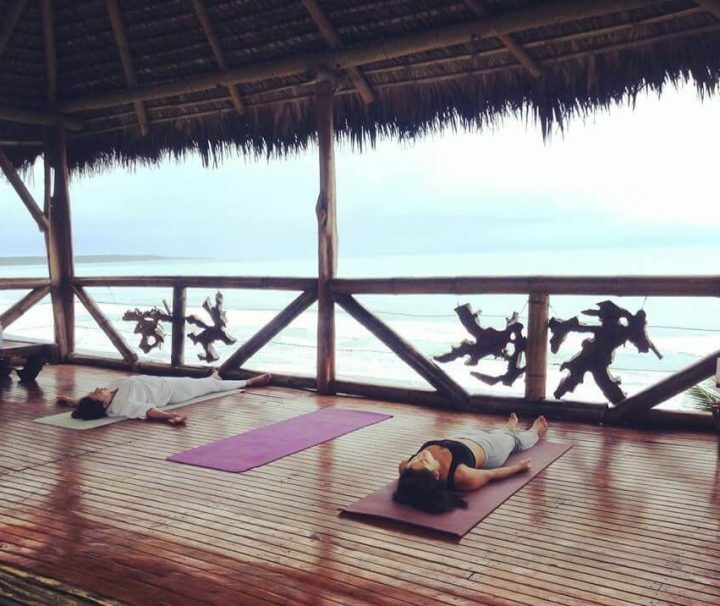 This special tour to Ecuador is designed to relax and heal both your body and mind and provide you with new energy. 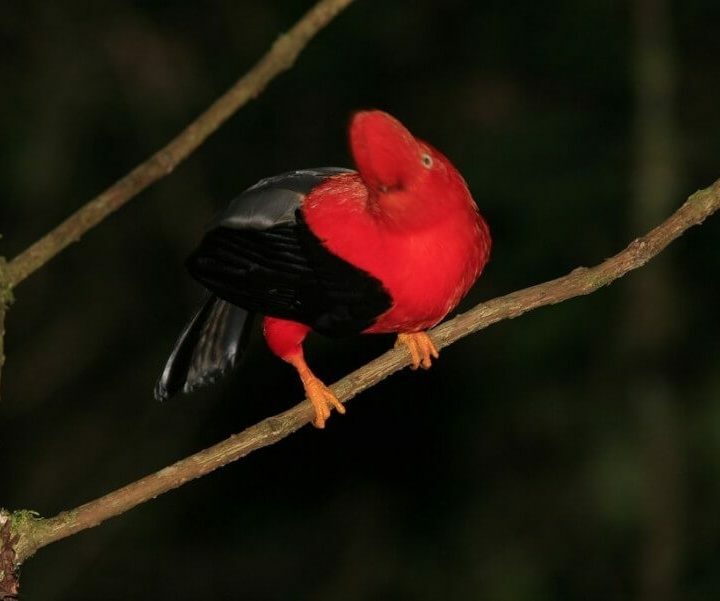 A tour to the Explore's Inn Lodge is a very good value for money tour in the Tambopata National Reserve in Peru. 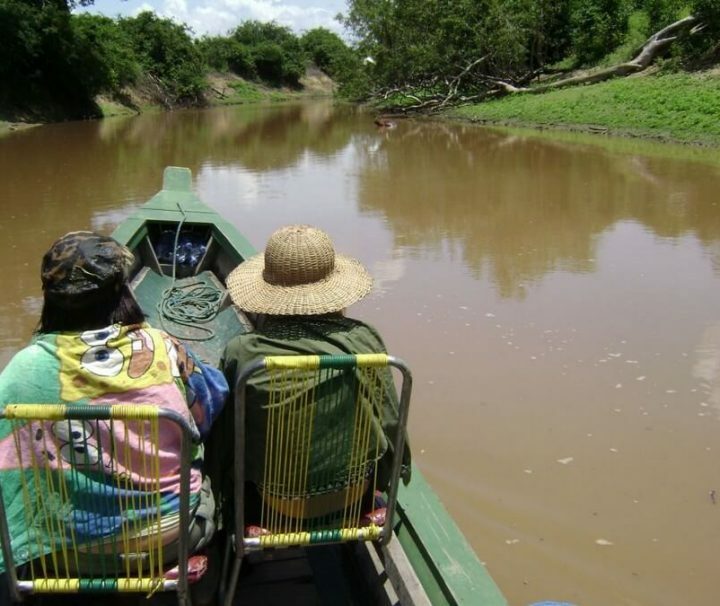 This tour in combination with the new paved road from Cusco to Puerto Maldonado offers one of the best budget offers to visit the Amazon jungle. 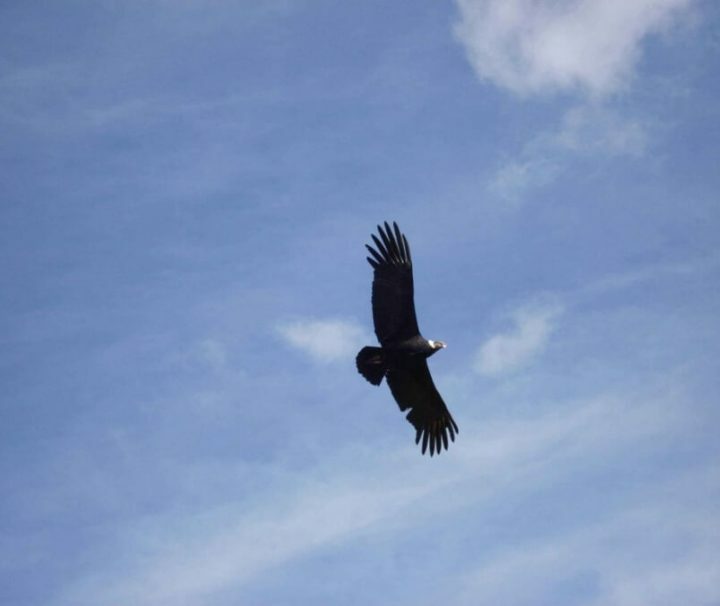 This Madidi Amazon Chalange, this is a great and very adventures tour through the Madidi national Reserve in Bolivia. Challenge the spirits of the Amazon and challenge yourself. Note: this tour leaves already with only two people! 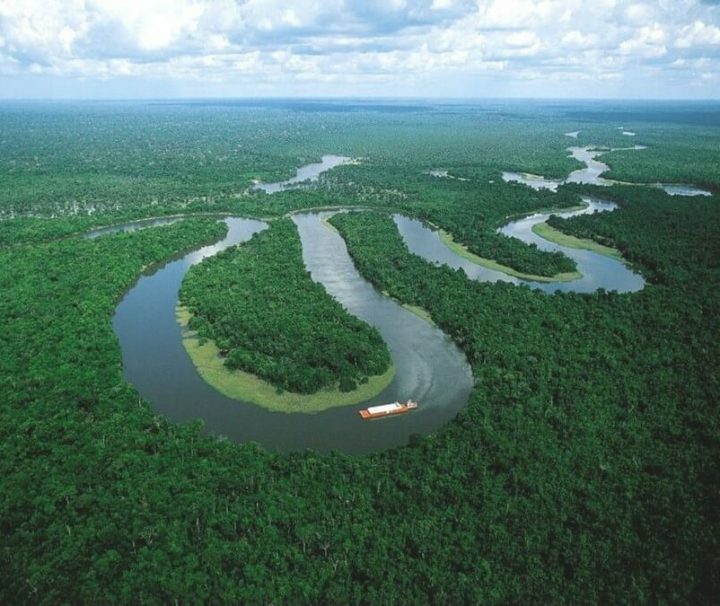 Travel deep into the Bolivian Amazon Rainforest, 5.5 hours upstream, to the well known Chalalan Lodge, located in the Madidi National Amazon Reserve! 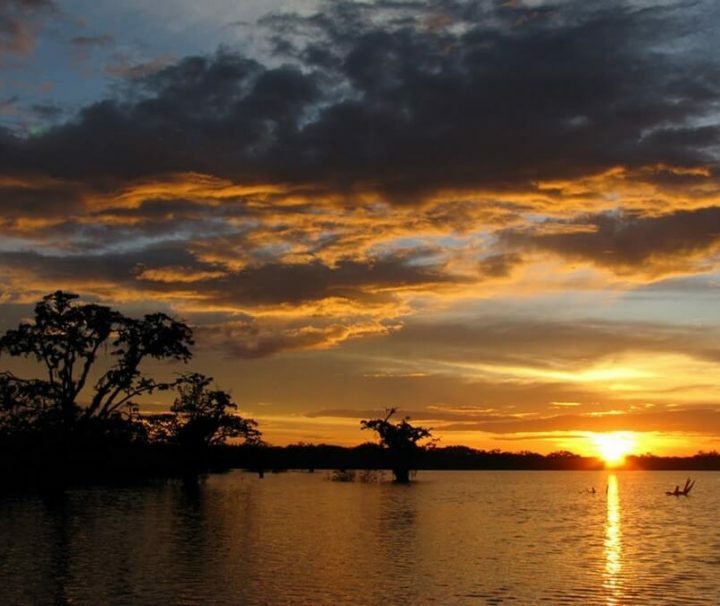 This 5 days Amazon Camping tour to “La Torre, Tres Chimbadas and the Cococoche Lakes” is one of the adventures tour programs from the basic Inotawa Amazon Lodge. 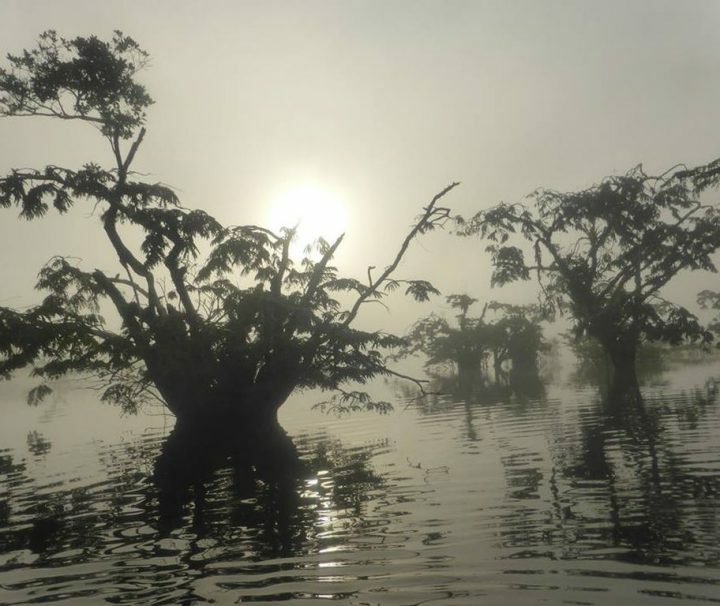 This tour offers a good combination of adventure and beautiful Flora and Fauna. 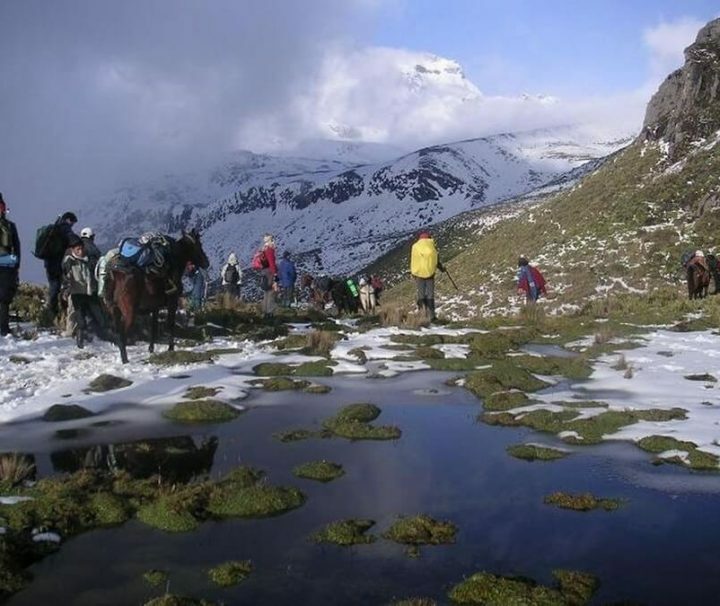 While hiking along the Volcano Circuit, you will be passing over the slopes of the Carihuairazo and Chimborazo. 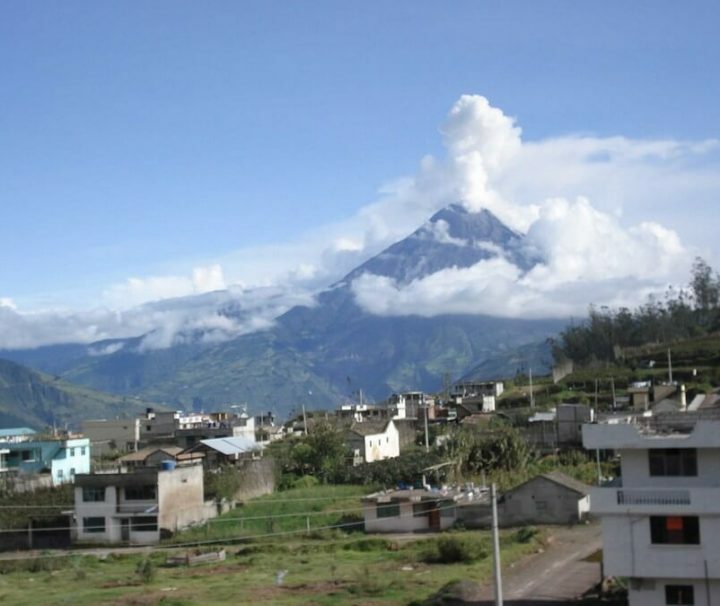 When the weather is good, you will be able to see the snowcapped tops of those Volcanoes and also enjoy the views of the impressive, active Cotopaxi and Tungurahua Volcanoes! 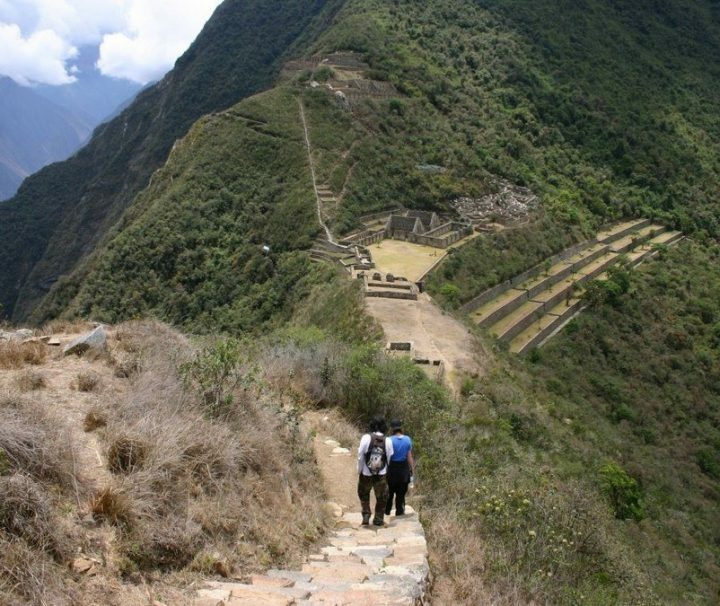 Don’t only travel to Peru to follow the Peruvian “Gringo Trail”, but join us also along the rough trails of Peru. 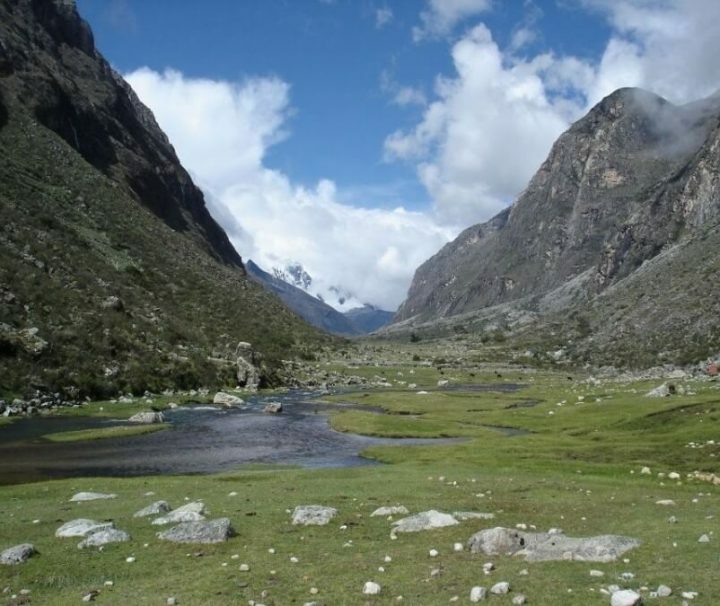 Travel with us along the Santa Cruz Trek, hight up into the Andean Mountains of Huaraz, into the land of the mighty condor, where the scenery's will blow your mind! This is a private Amazon tour for 2 persons through the Madidi Reserve in Bolivia, stands for a maximal Amazon jungle experience! 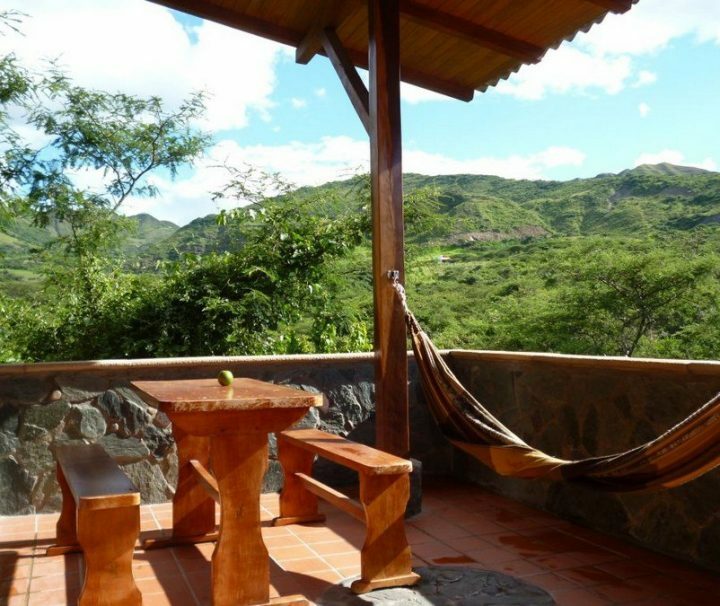 You will stay at the well located Tacuaral Lodge. 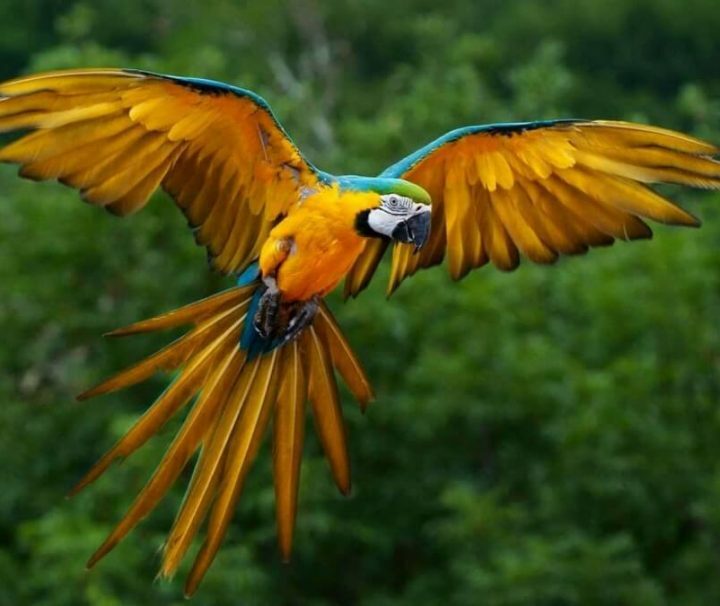 This original tour through the higher Amazon rainforest is for all the bold, brave, fearless, energetic and venturous people out there! During this adventures tour you will hike down the Jondachi-Canyon, explore caves in the Amazonian lowland and conquer the rapids of the Jatunyacu River. 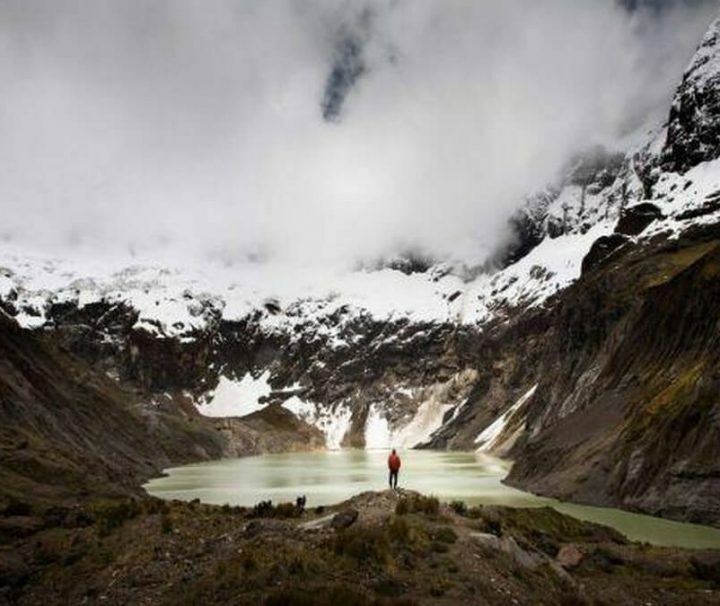 The Lagunas Janya and Mullaca Trekking from Huaraz is for the traveler who doesn’t have much time, but want to avoid the obvious touristic hikes in the famous Peruvian Cordelia Blanca. 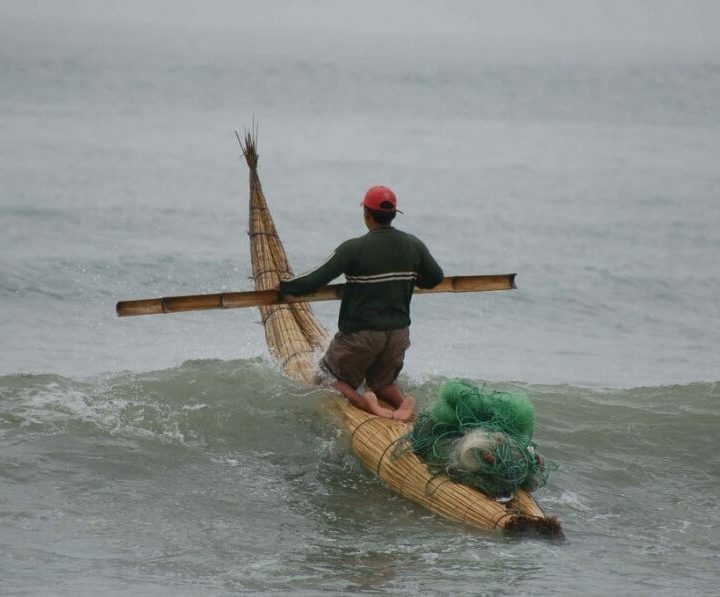 This is a very original and more adventures tour, because most of the canoes used during this tour do not have a motor. 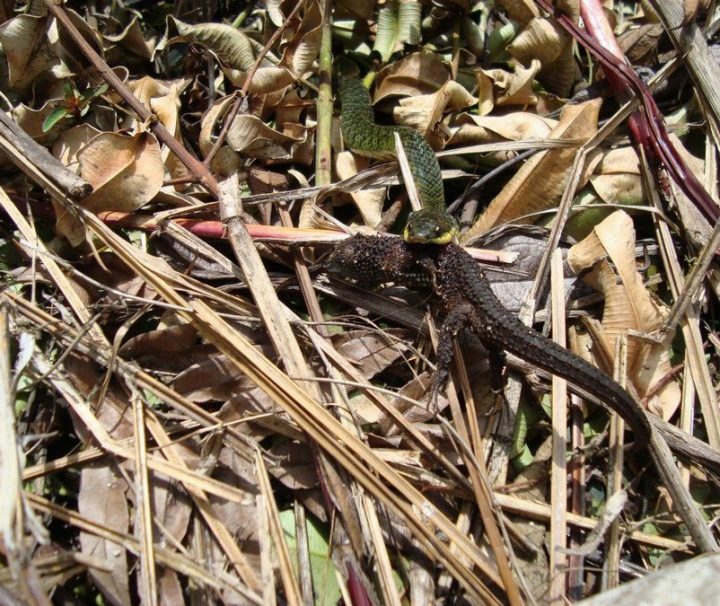 While you are paddling there will be less noise and disturbing for the wildlife in the Cuyabeno National Reserve in Ecuador, which increases your possibilities to spot them. Note: this tour has fixed departure dates, please ask us for the dates available. JAMU AMAZON LODGE is located 15 min from the Laguna Grande, on the banks of the Cuyabeno River, in the Cuyabeno Amazon Reserve. 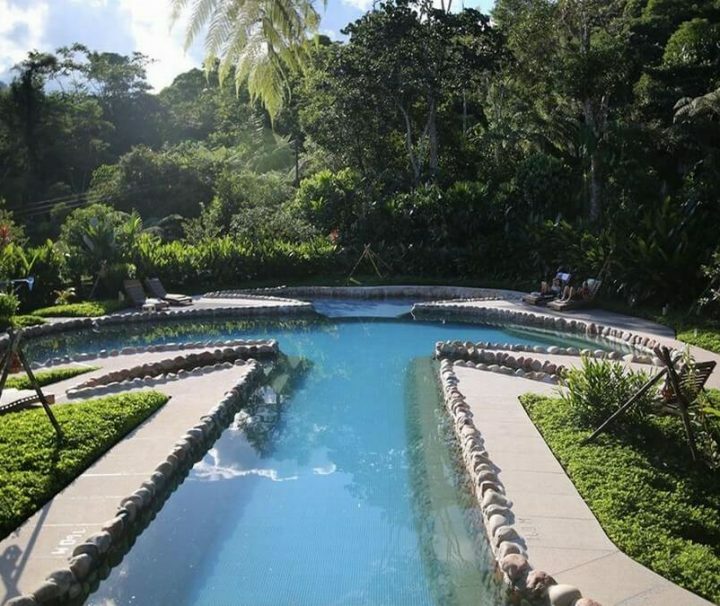 Jamu is in the perfect location to view the protected forest of Cuyabeno which is flooded with wildlife; you can also swim in the Laguna Grande. 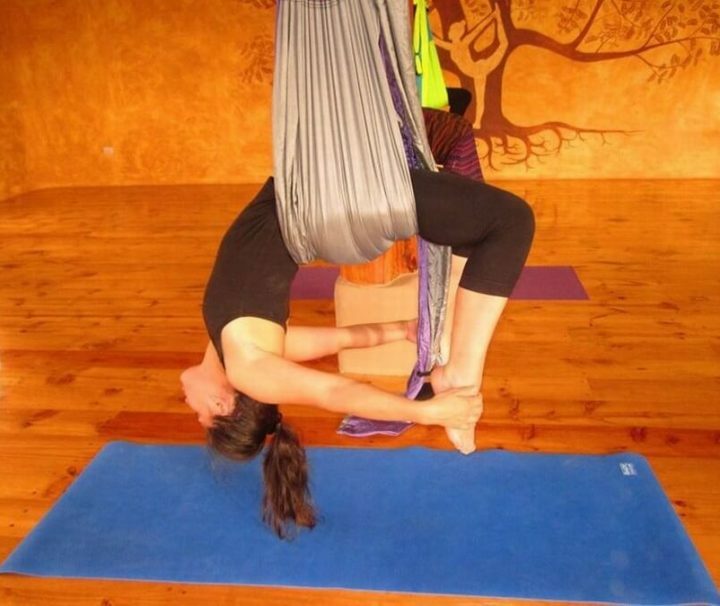 A stay at the Jamu Lodge offers a continuous possibility of activities. 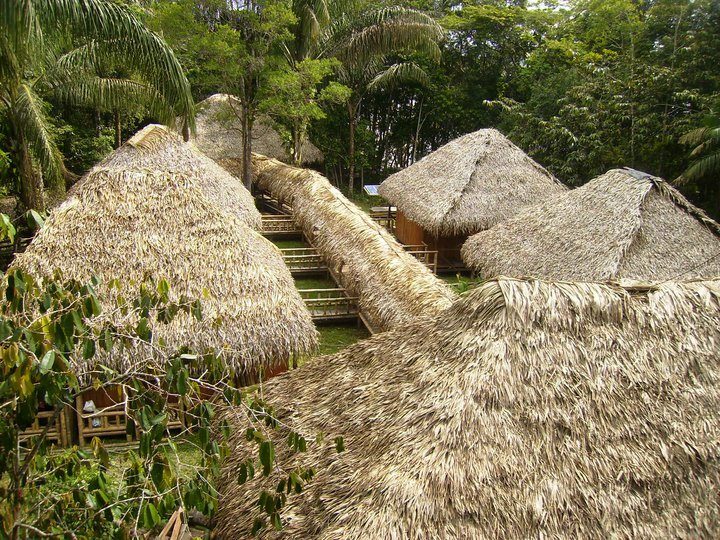 The lodge offers 5 cabañas that can accommodation up to 40 people, each cabaña is built in a traditional rustic style with thatched roofs, and is lit naturally with candles in order to maintain the experience of the jungle. 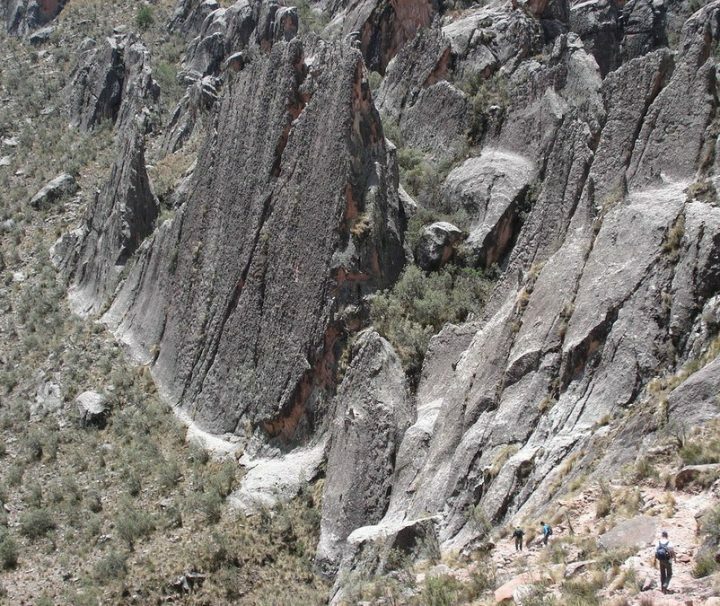 Go to Peru and visit one of the deepest canyons in the world. Since scientists seem to use different methods to measure the dept of valleys and canyons, it is still not very sure which canyon is really the deepest. 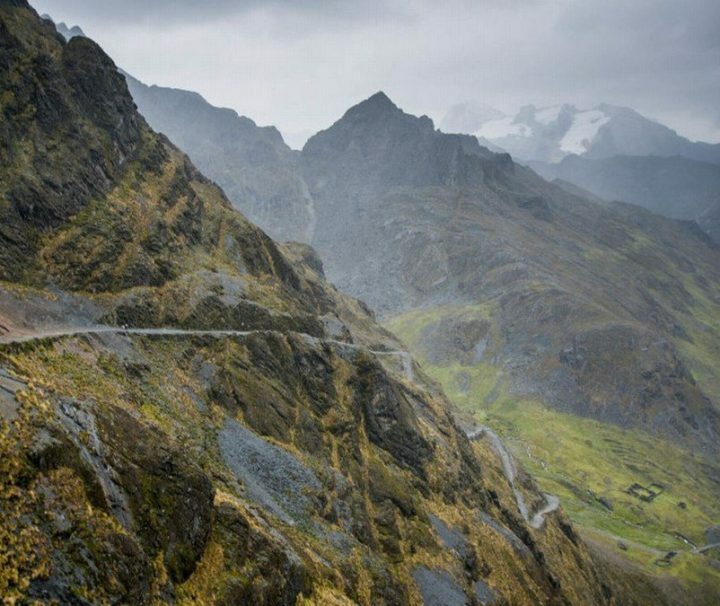 Among the candidates are: The Colca Canyon, the Yarlung Tsangpo in Tibet and the lesser known Cotahuasi Canyon in Peru. Deepest or not, fact is that this non-tourist destination has a beautiful scenery and still many things to discover! 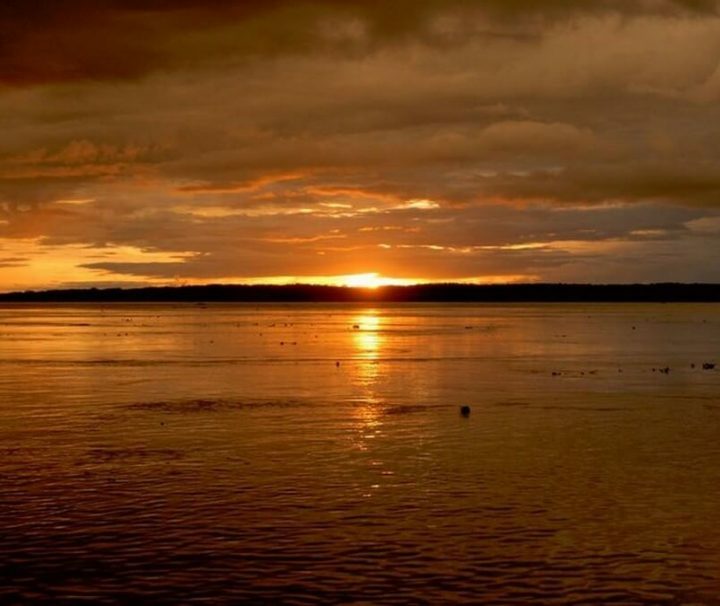 Arrive in Iquitos (La Ciudad Caliente) and enjoy the spicy nightlife. 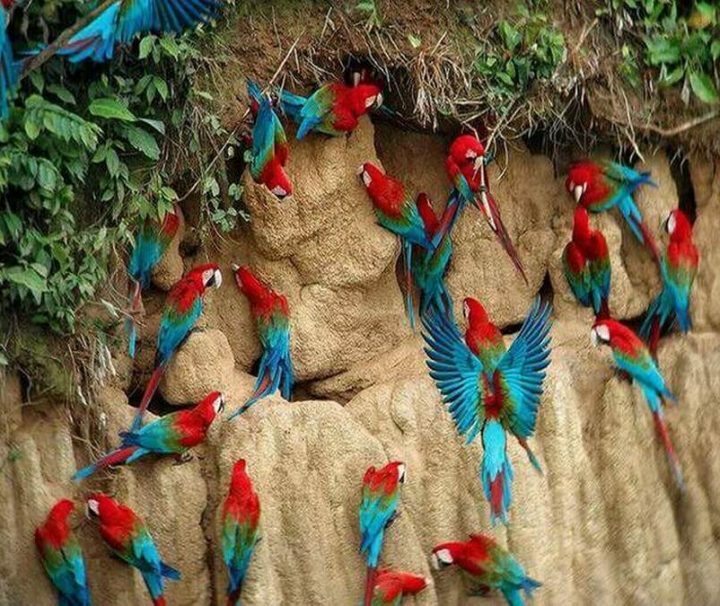 The next day you travel 44 miles into two ecosystems and pass through the “green wall”; During your tour you will learn about the customs and daily activities of native river people, travel into the Yanayacu forest and discover its impressive flora and fauna. 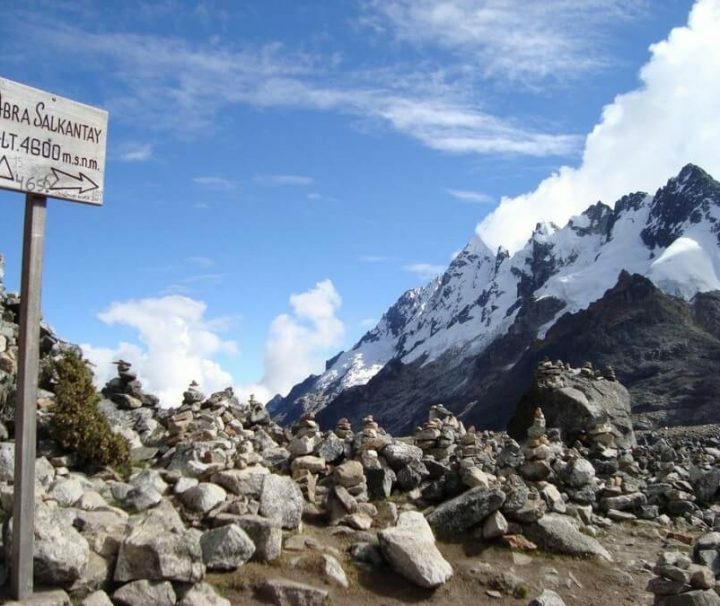 For those wanting to avoid the tourist crowd on the Inca Trail and in search of a bigger challange and more adventure, we highly recommend the Salkantay Trek. 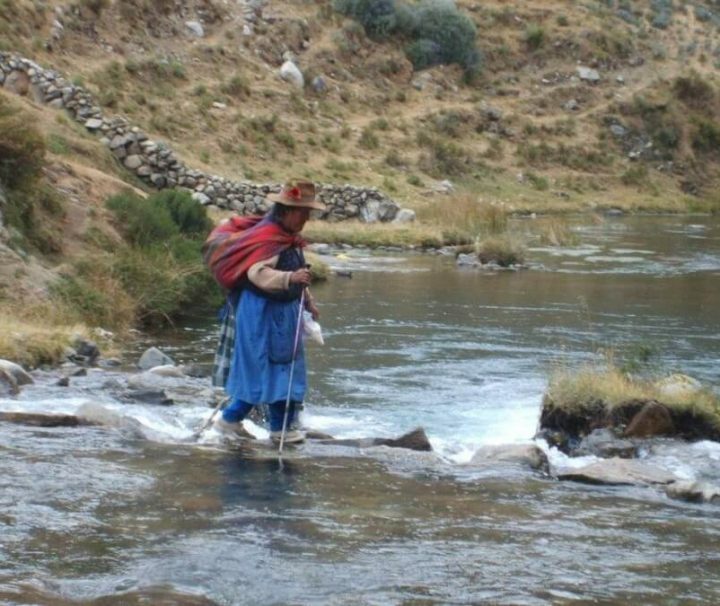 In our opinion – and according to most guides – it’s the best alternative for the Classic Inca Trail. 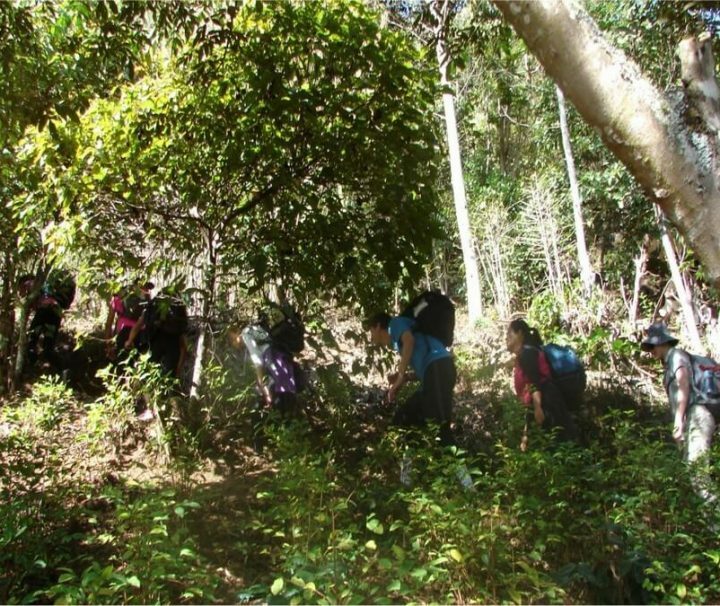 The “Tres Chimbadas Lake and La Torre Lakes” Amazon tour program is one of the basic Inotawa Shelter programs. 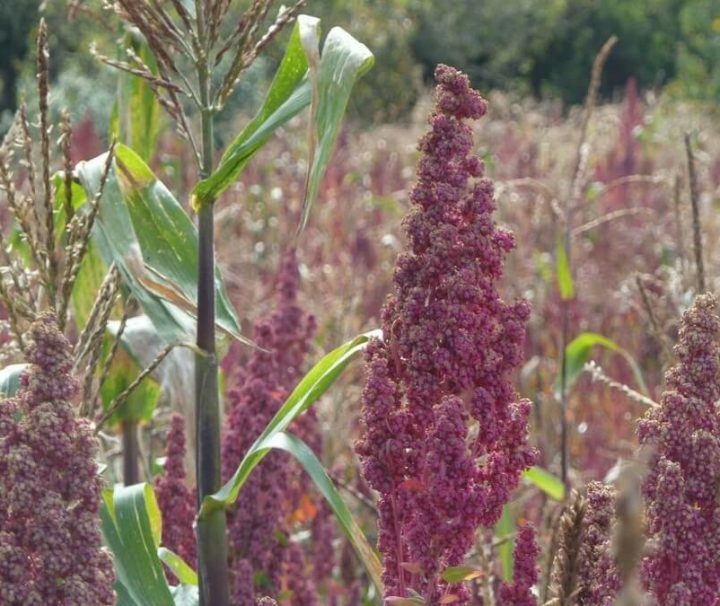 The Inotoa Lodge profides a good base to visit the La Torre lakes. 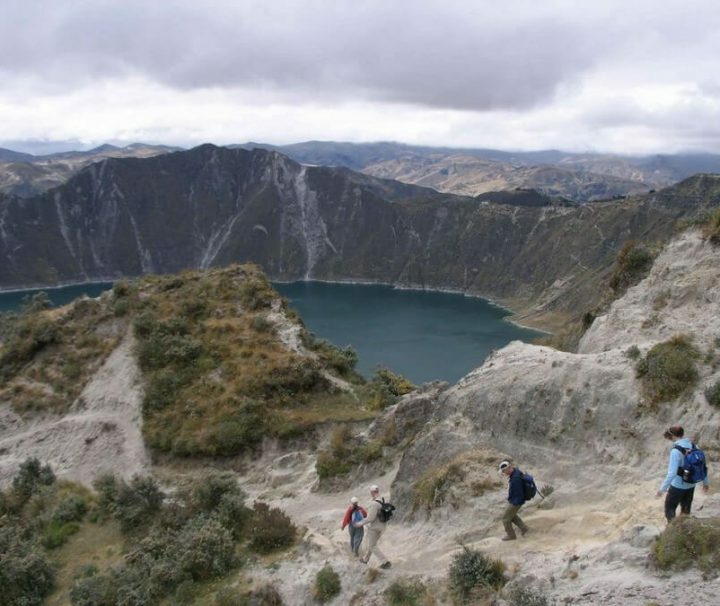 The hike starts 15 minutes away by boat and consists of a 4 hour hike that will take you to various lakes, including: Montes, Lagarto and Patococha, as well the biggest mammal clay lick in the reserve. 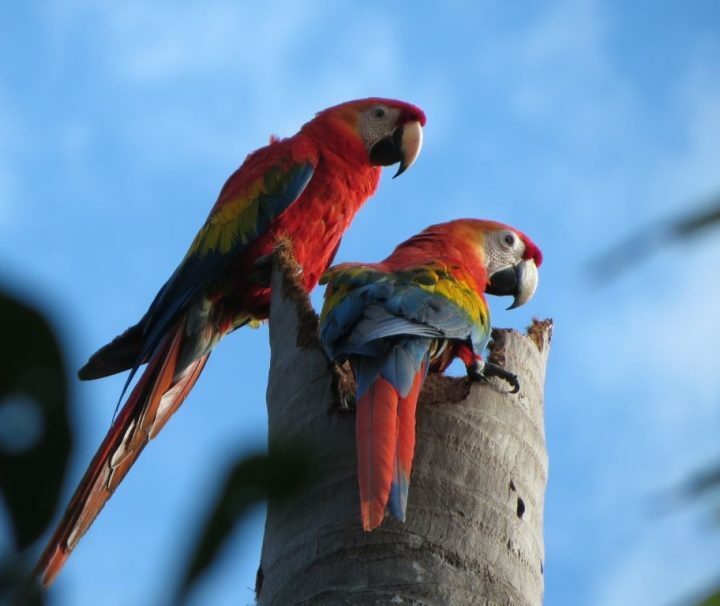 During our Amazon Tours you will also discover different ecosystems such as Mauritia palm swamps, primary forest with rubber trees and Brazil nut harvesting areas. 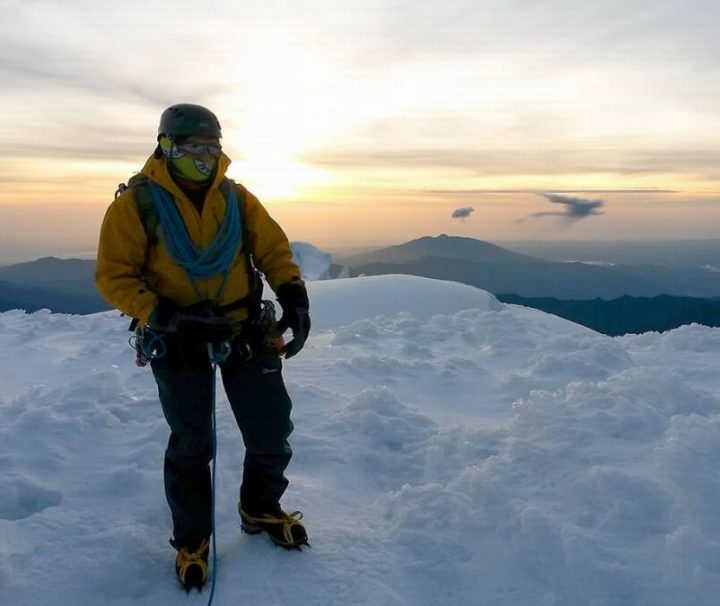 The tough climb of the Cayambe Mountain will bring you over impressive glaciers, past pretty ice sculptures and all the way to the highest point on the Equator! 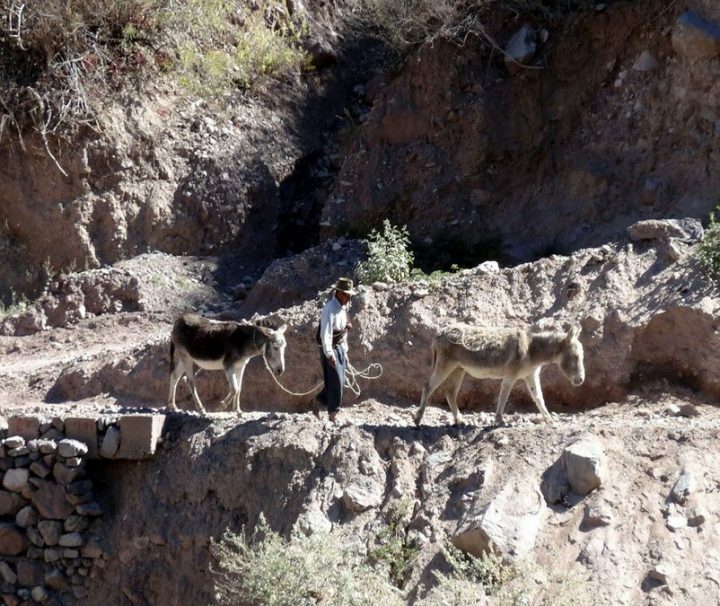 When you want to avoid part of the tourist crowd during your Colca Canyon tour, then it's a good alternative to stay overnight in the local village of Cabanaconde. 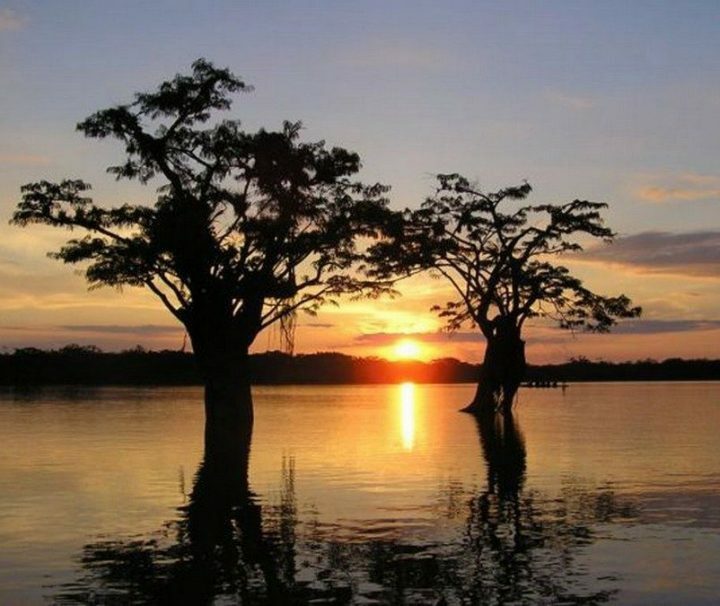 The base of this 5 days trip in the Cuyabeno Wildlife Reserve, is the Nicky Amazon Lodge, located close to the famous Laguna Grande. This tourist class lodge has 7 cabins, each with 2 separate rooms and private bath (only cold water). 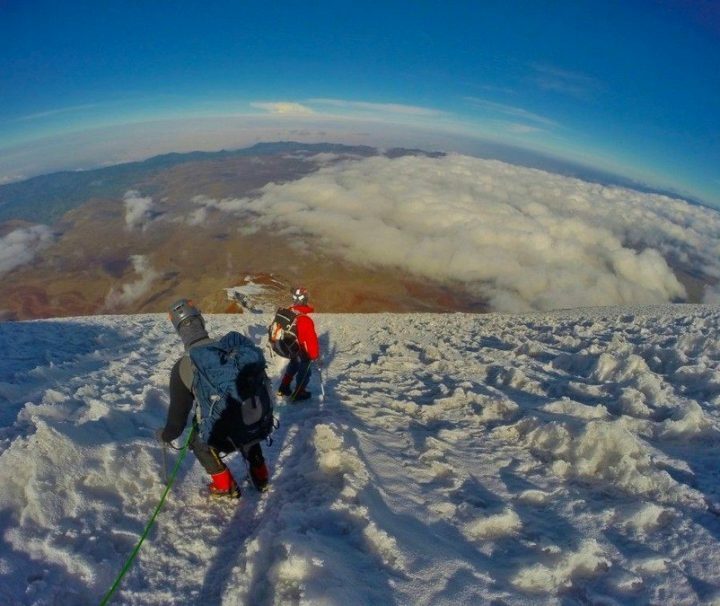 Climbing the impressive cone-shaped Cotopaxi Volcano is a popular activity for those who travel to Ecuador. However, this doesn't mean that's an easy climb. Only about 60% make it to the top. Therefore it's important to travel well prepared and and take time to acclimatize. 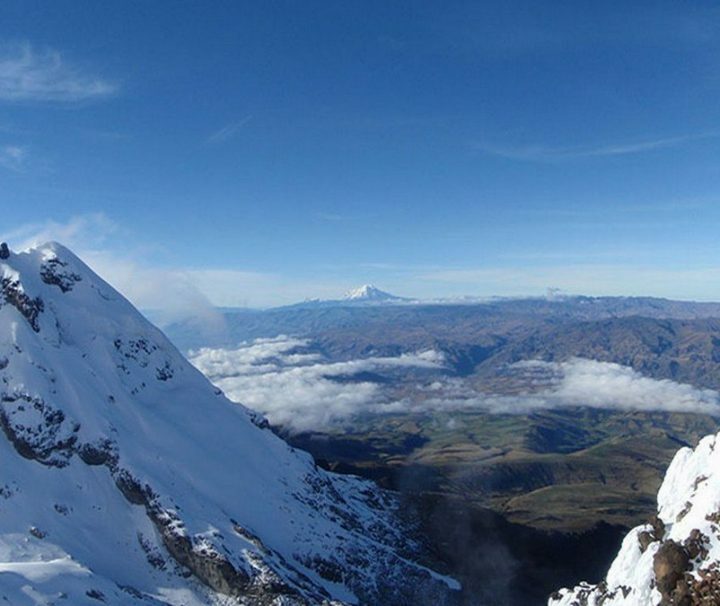 From the top of the rocky Iliniza Norte Volcano, you have a great view over the Central Andes and the impressive Cotopaxi Volcano! 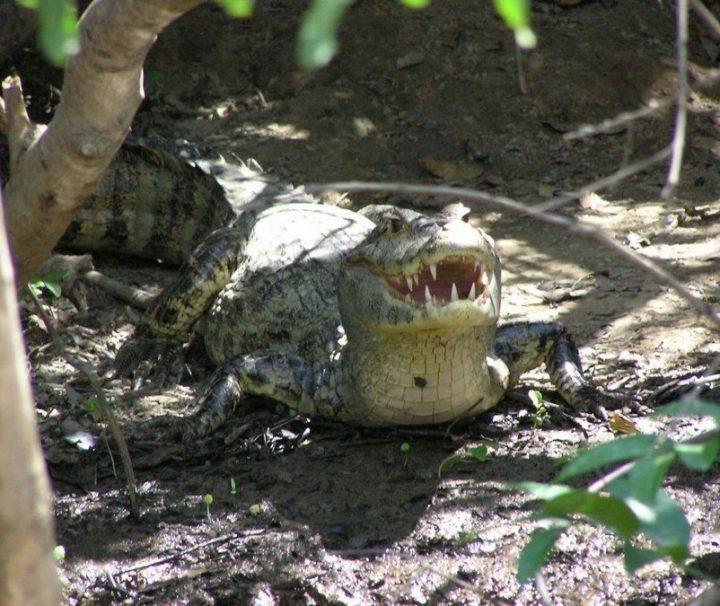 This is a very basic, but fun and adventures Amazon, Jungle tour through the Pampas of Bolivia. 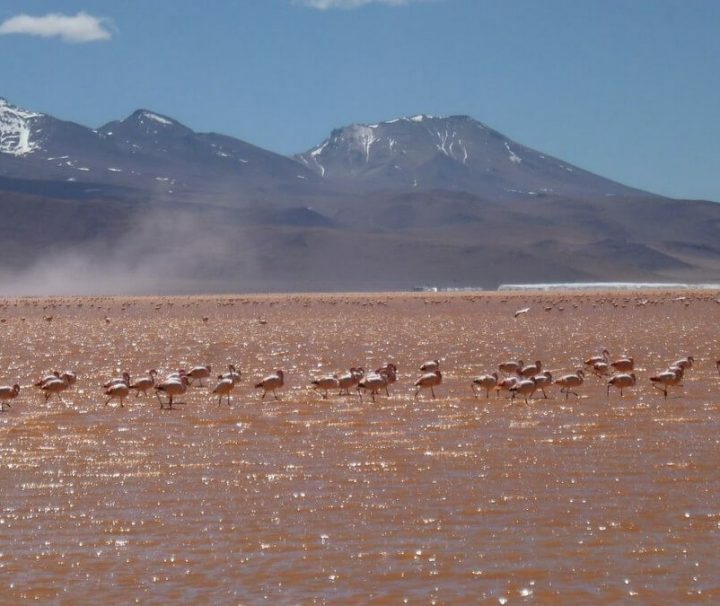 During this tour that starts from Santa Rosa, there is also a good chance to spot the pink fresh water dolphins! 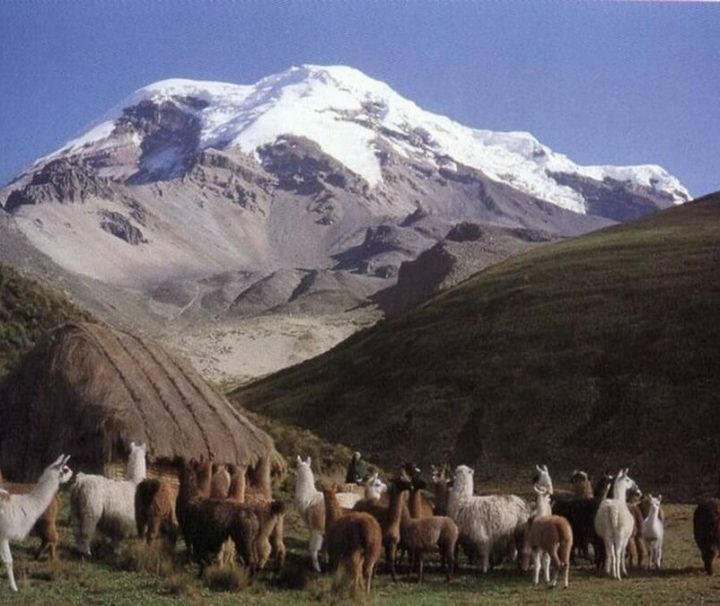 The impressive Chimborazo Volcano is often called "The Sultan of the Andes". 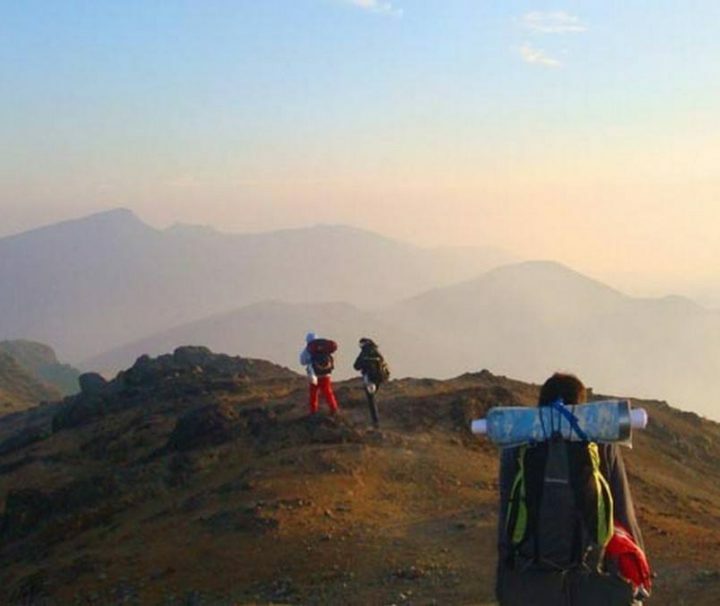 Climbing towards the summit doesn't only provide amazing sceneries, it also gives you the chance to reach the highest point on earth! 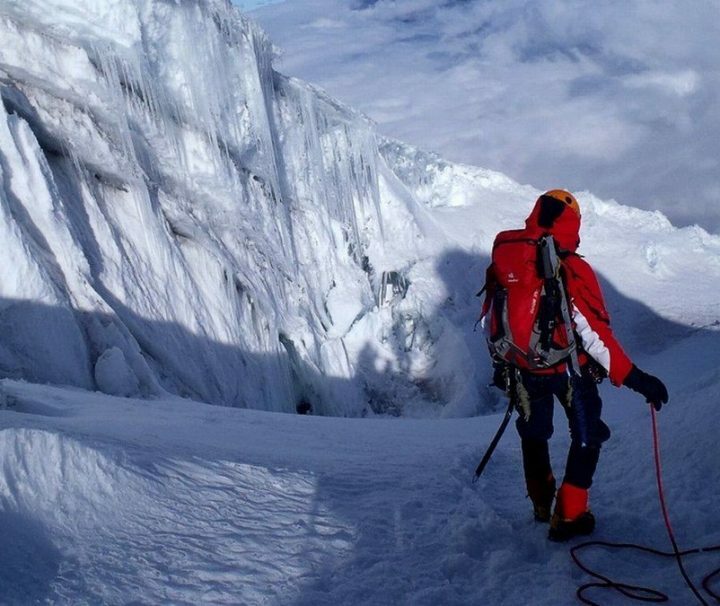 Climbing the Carihuairazo Volcano is often used as a practice before attempting any of the higher Ecuadorian summits. But during this climb you will also enjoy beautiful sceneries and the views over 4 giant volcanoes. Join this tour and follow the ancient old Choro Trail. 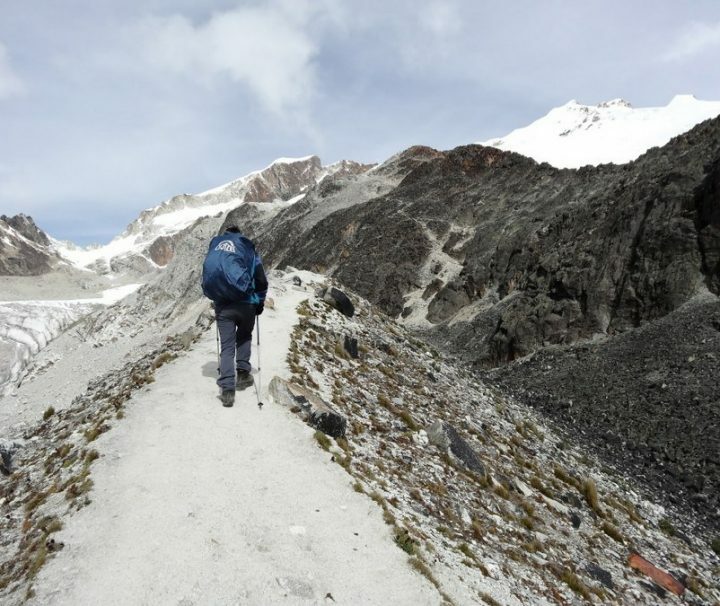 This trekking goes all the way from the Andes Mountain Range into the Amazon basin! 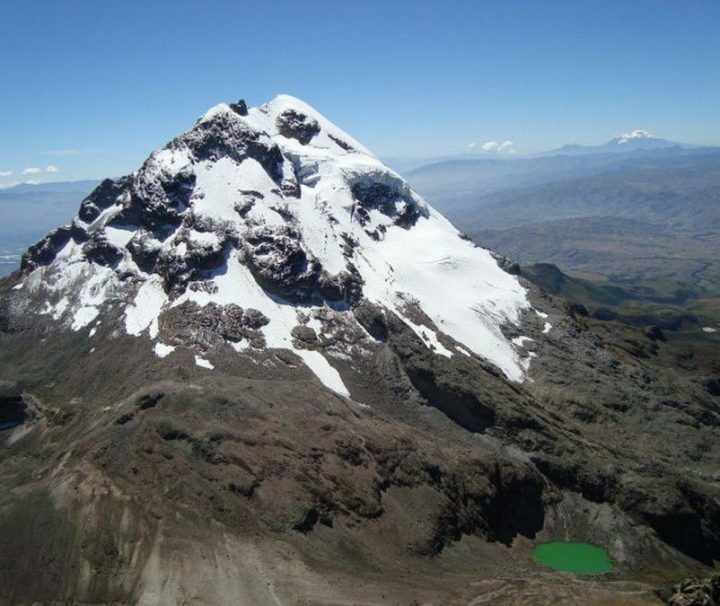 Join this tour, climb the Huayna Potosi Mountain and get till 6088 meters above sea level! 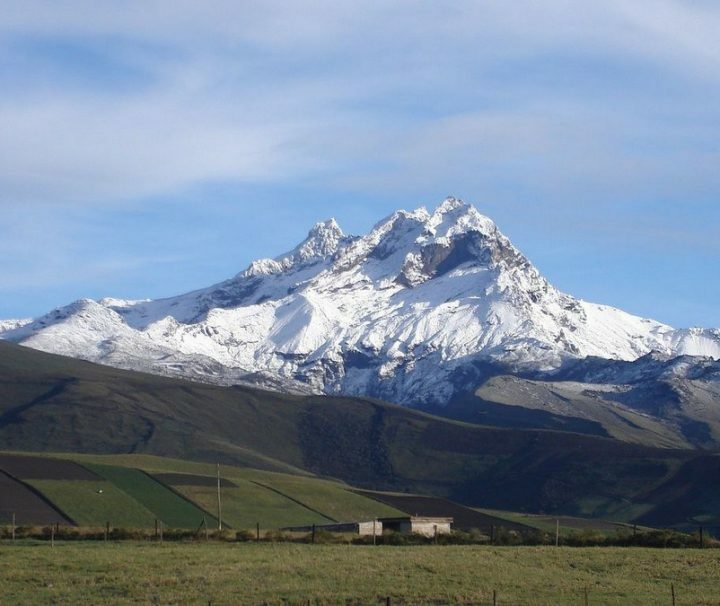 The Huayna Potosi Mountain is declared a National Park and is located about 30 km north of La Paz, Bolivia. 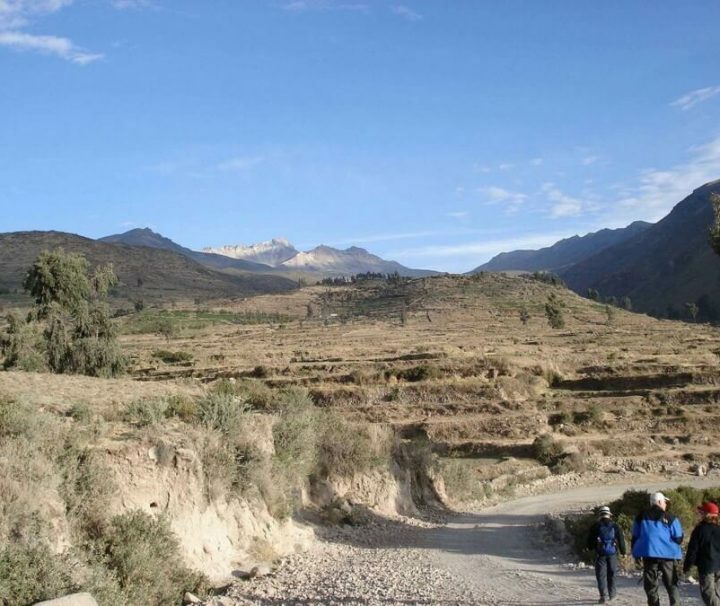 Although good acclimatizing and a healthy physical condition are a must, it is one of the most accessible mountains to reach a summit above 6000 m.
During this 3 days Colca Canyon Trek you will hike from the village of Cabanaconde along a steep donkey trail down to the bottom of the Colca Canyon. 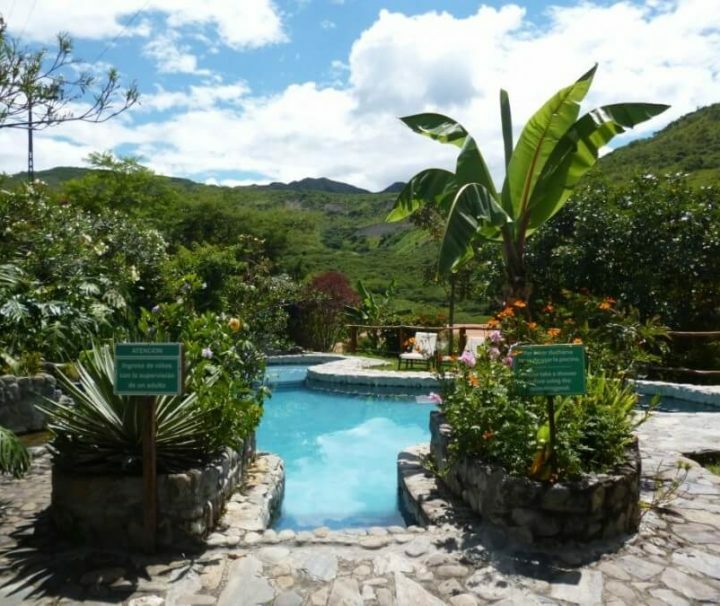 Here you will visit the local village of San Juan and enjoy the subtropical environment of Oasis. 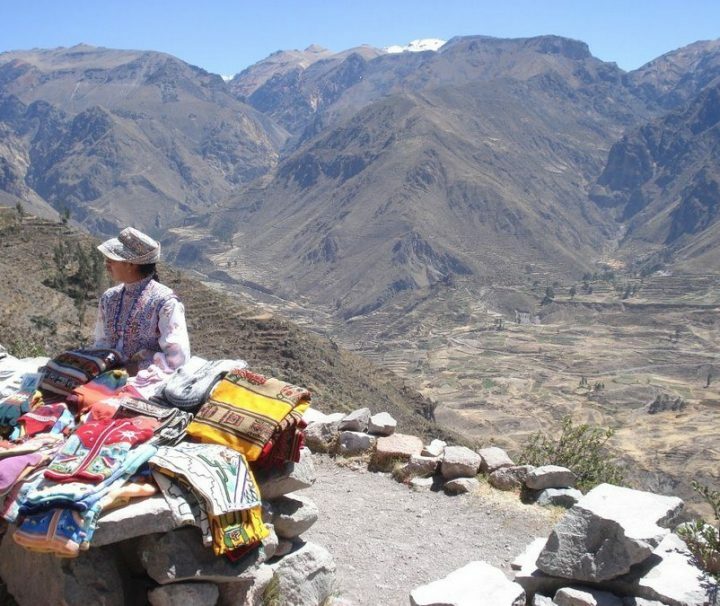 Join this two days Colca Canyon Trek, travel to the local village of Cabanaconde and descent towards the subtropical hamlet Oasis at the bottom of the Colca Canyon, while the condors are looking down on you! 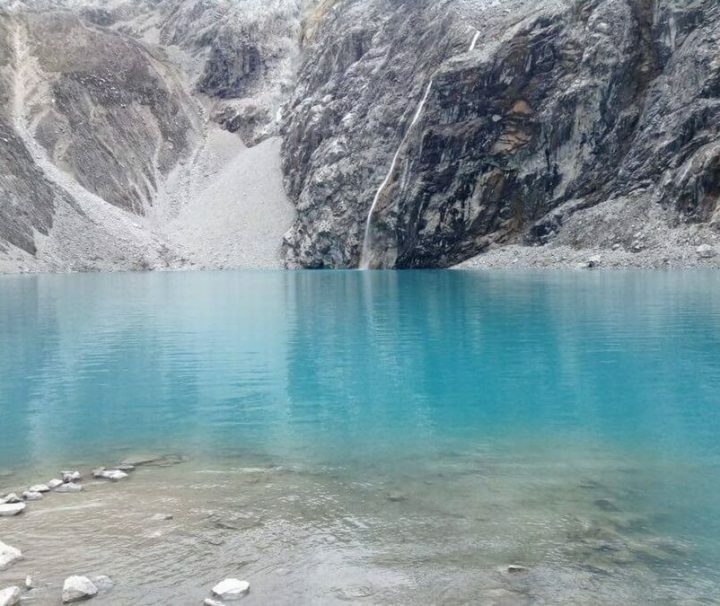 The Laguna 69 Trek is a spectacular ascent to one of the most beautiful lakes in The White Range (Cordillera Blanca), an intense turquoise lake on the base of Chacraraju (6112 m) and Pisco (5800 m). 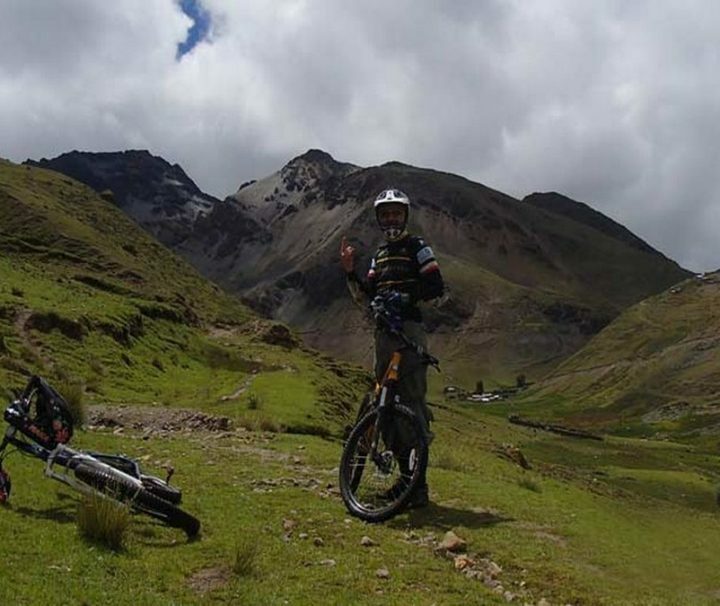 Step on a mountain bike and ride from the Plaza de Armas, out of Cusco Valley, around the Inca ruins of Saqsayhuaman and back through the narrow streets of San Blas. 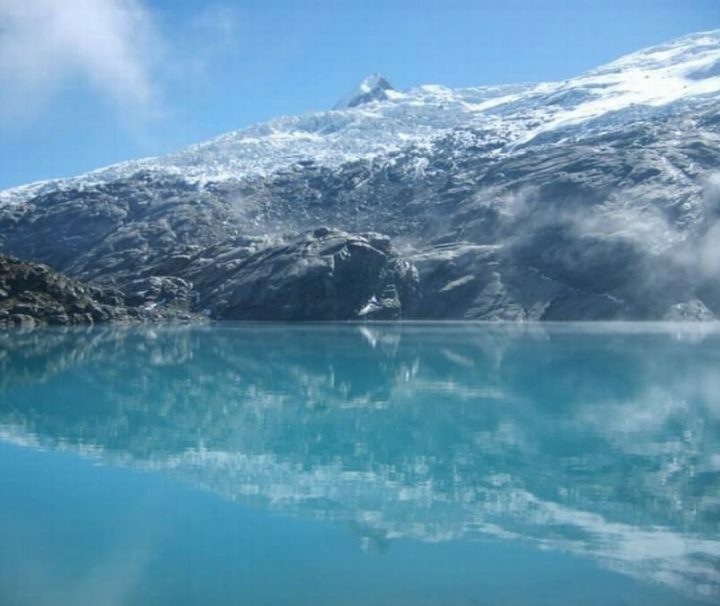 Because of its proximity to Huaraz, the pretty Laguna Churup Trek is a very good day-tour to acclimatize to the higher altitude, before participating in a longer trekking. 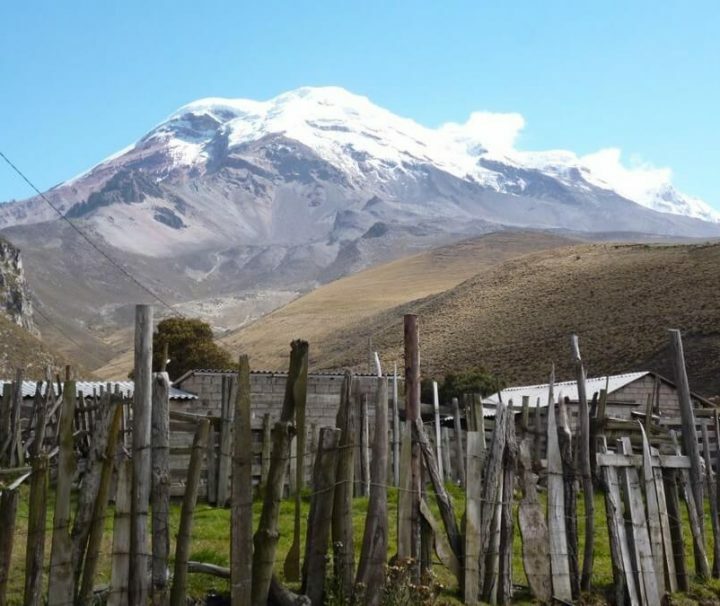 Explore the rough highlands of the Ecuadorian Andes during this high altitude trek in the shadow of the Chimborazo Volcano. 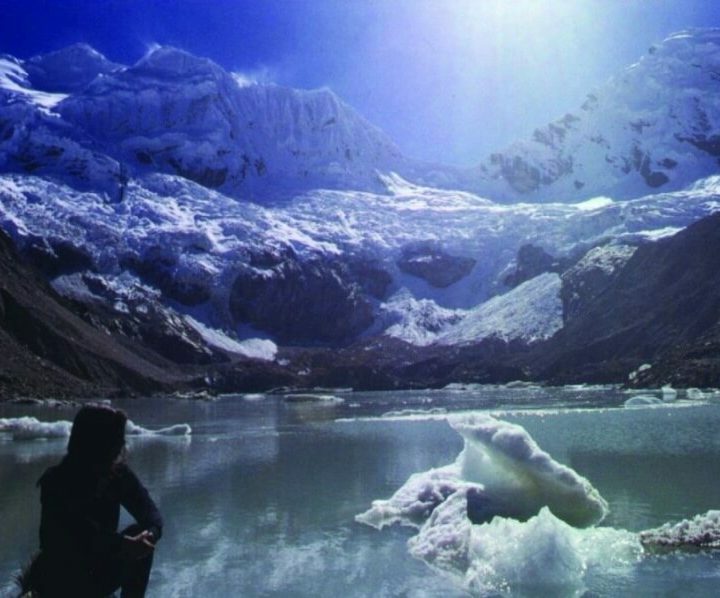 Ten summits in the Ecuadorian Andes are over 5000 m. high and covered with eternal snow and ice. 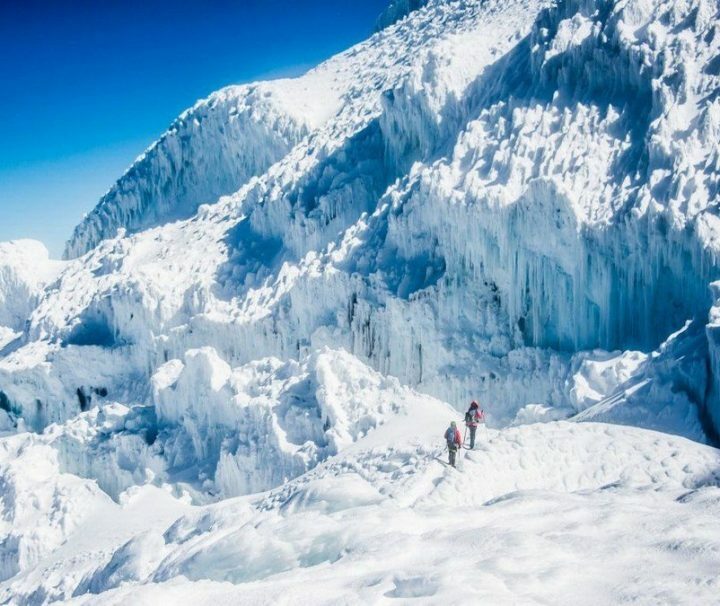 Climbing most of these five-thousanders doesn't require technical climbing experience, but you do need to be in very good physical shape and to have acclimatized sufficiently for the high altitude.